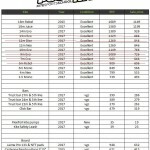 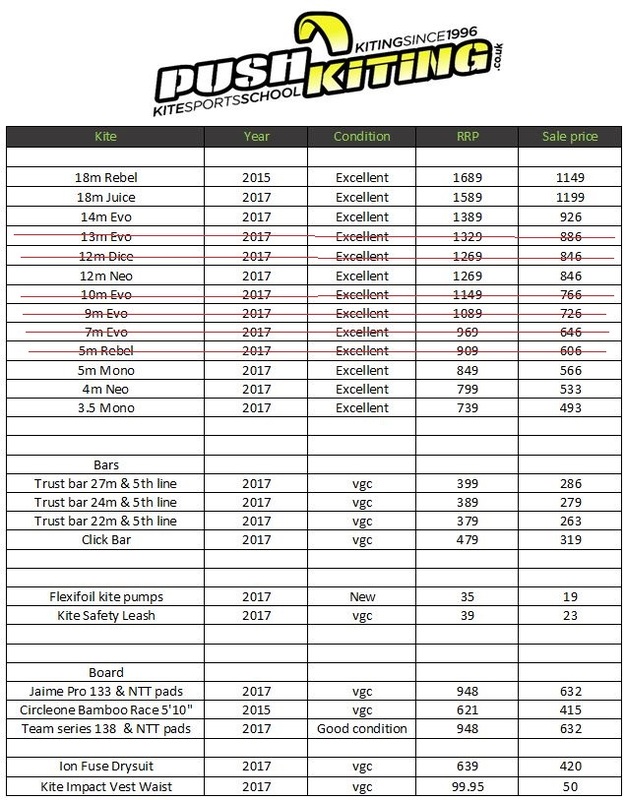 2017 North Dice, Juice, Dyno, Rebel, Evo, Neo and Mono for sale over 30% reduction in price from Retail! 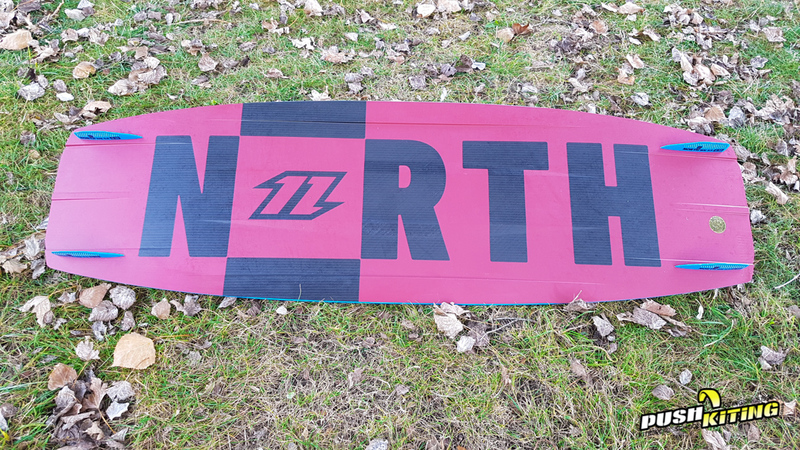 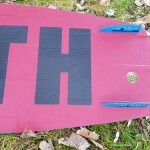 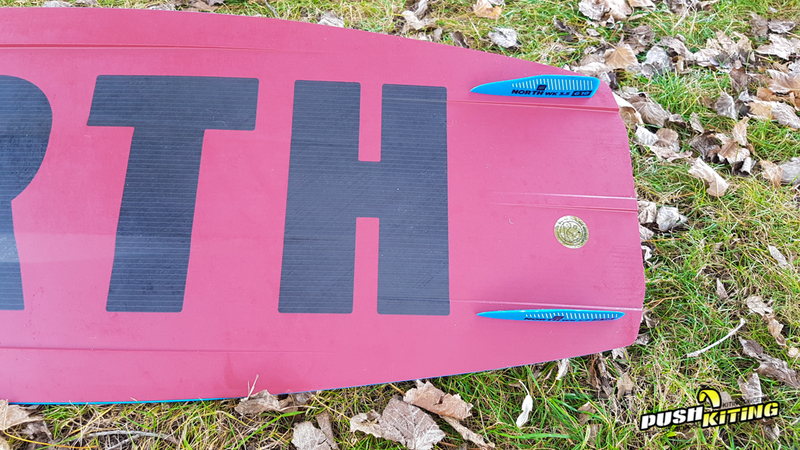 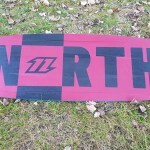 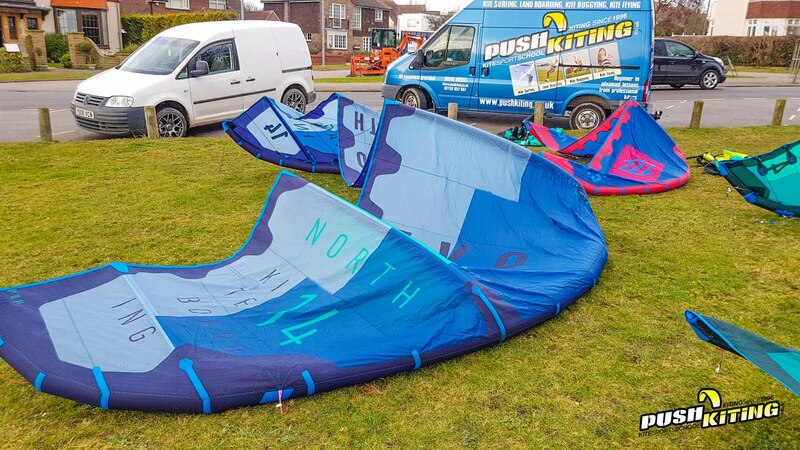 Here is the list of 2017 North kites we have for sale. 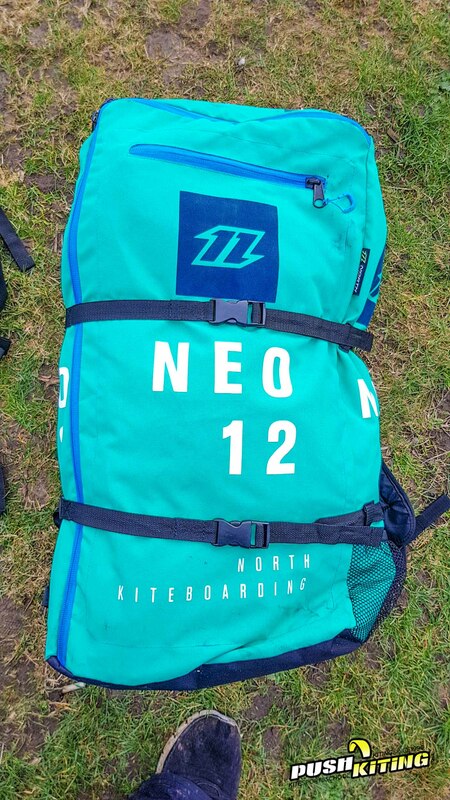 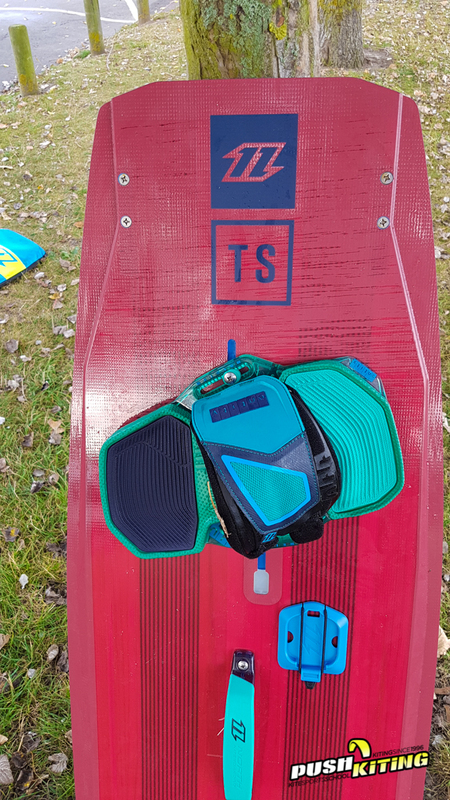 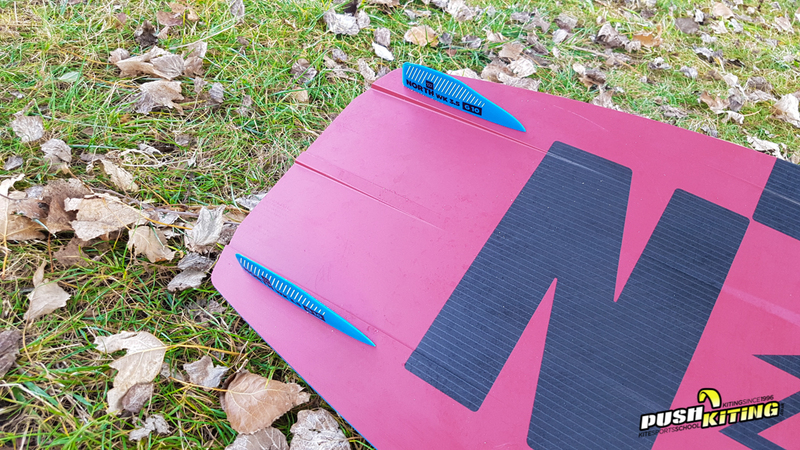 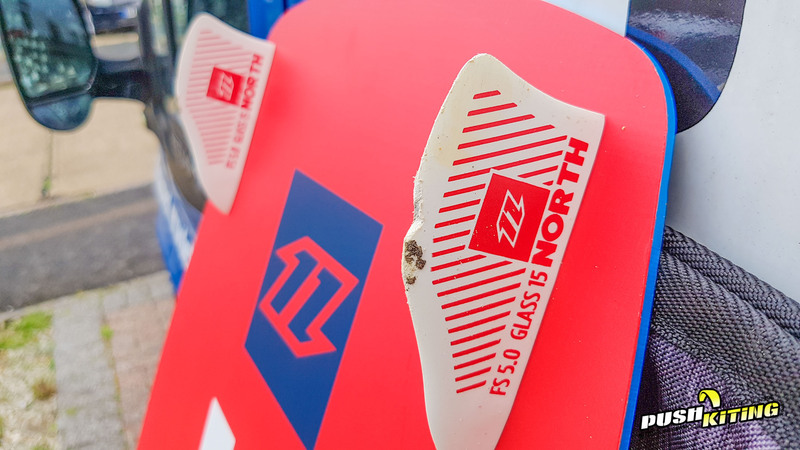 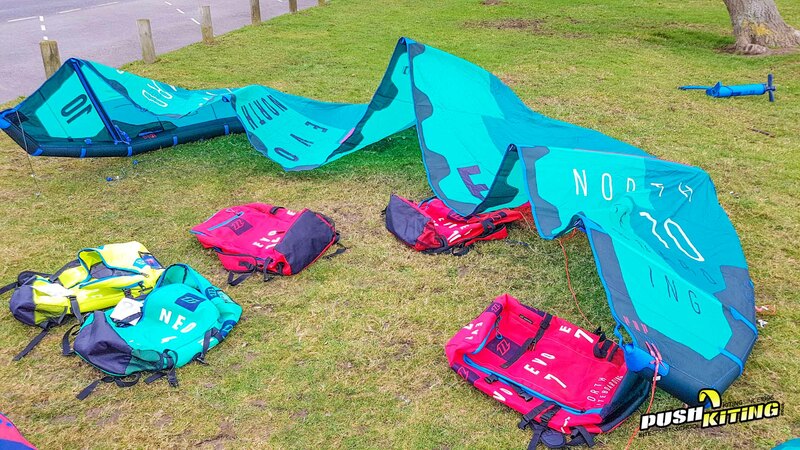 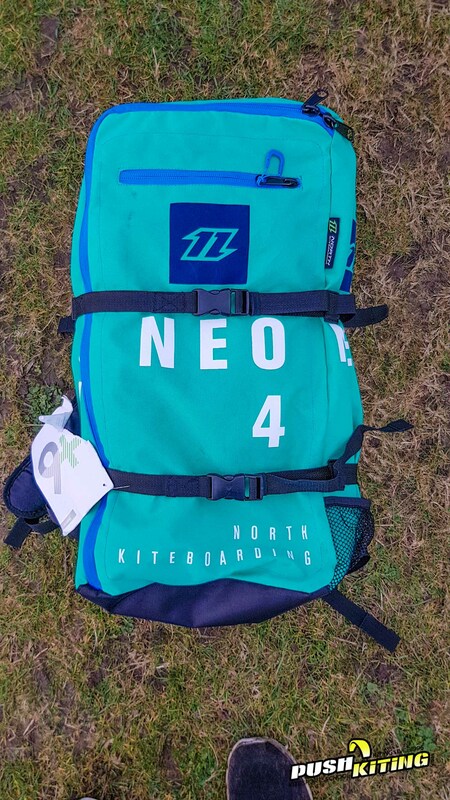 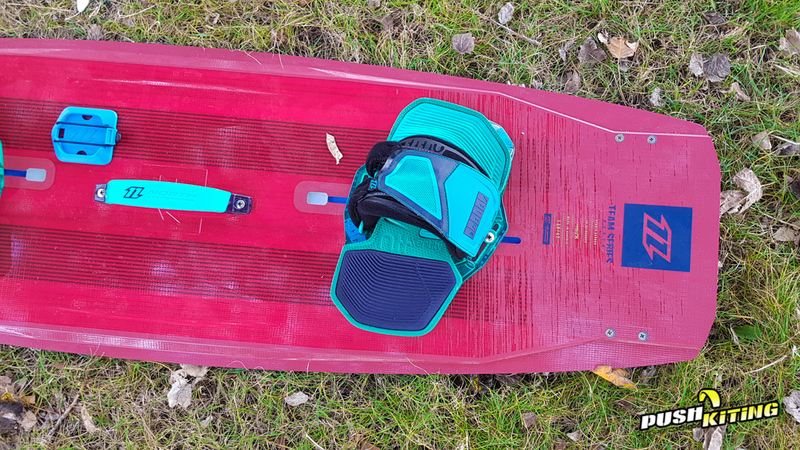 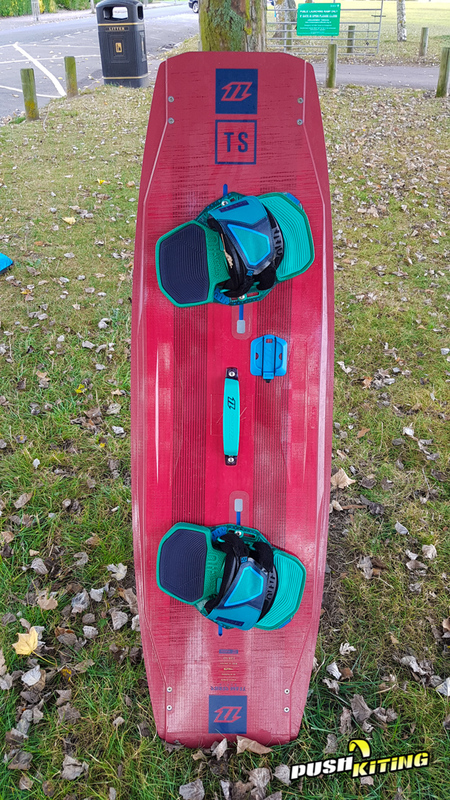 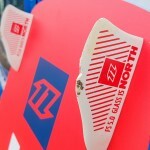 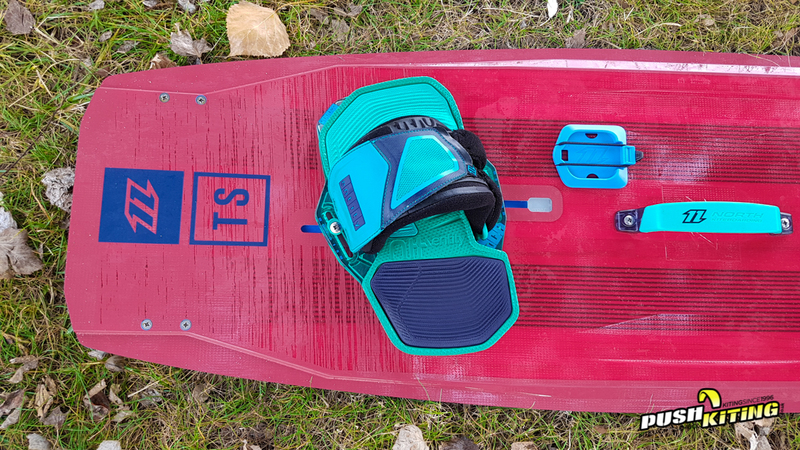 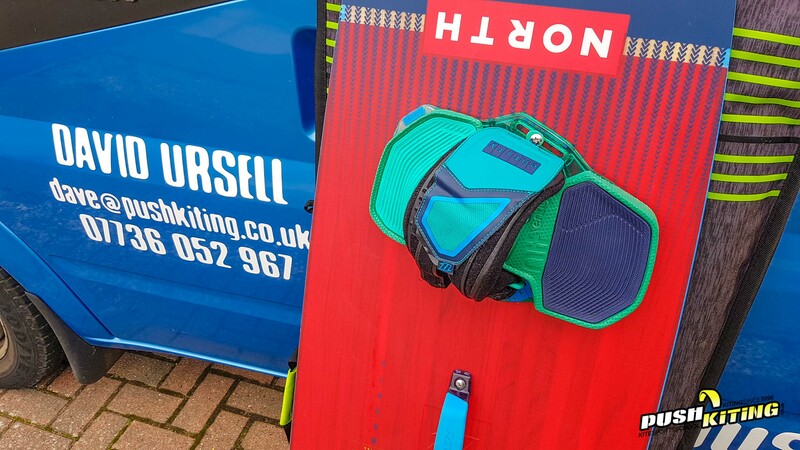 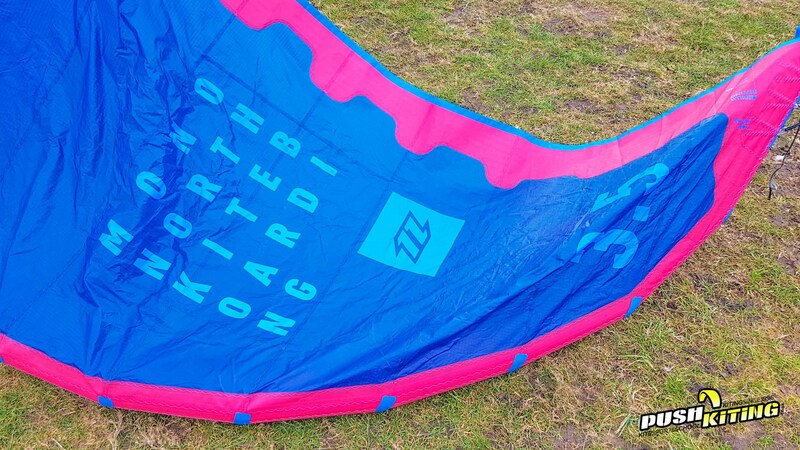 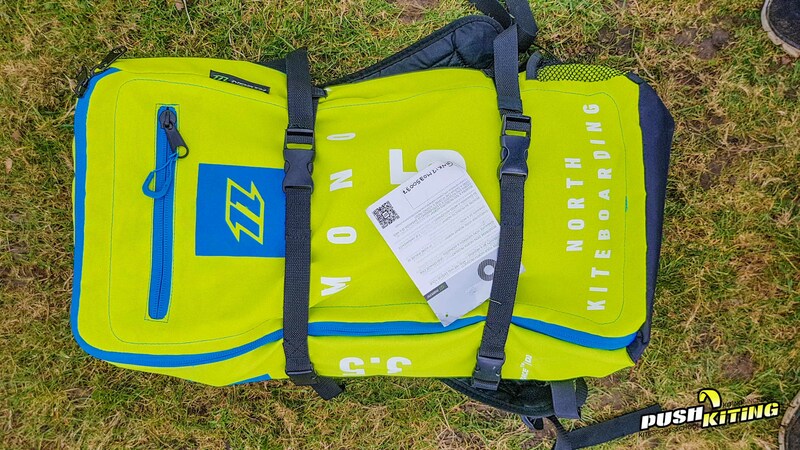 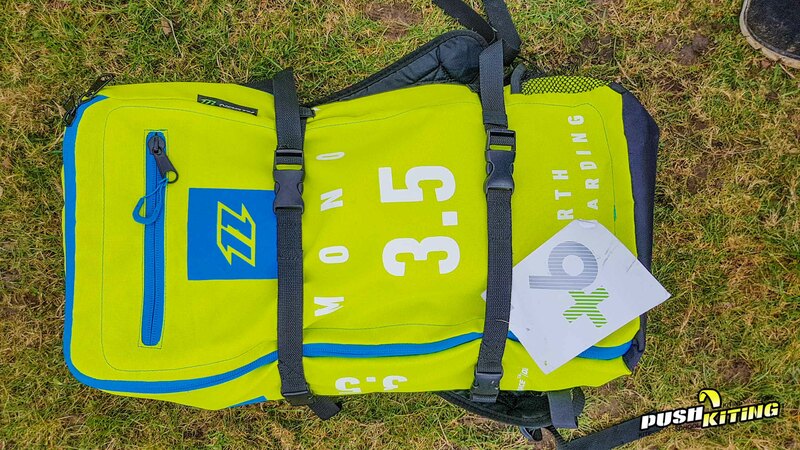 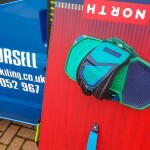 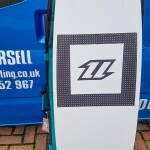 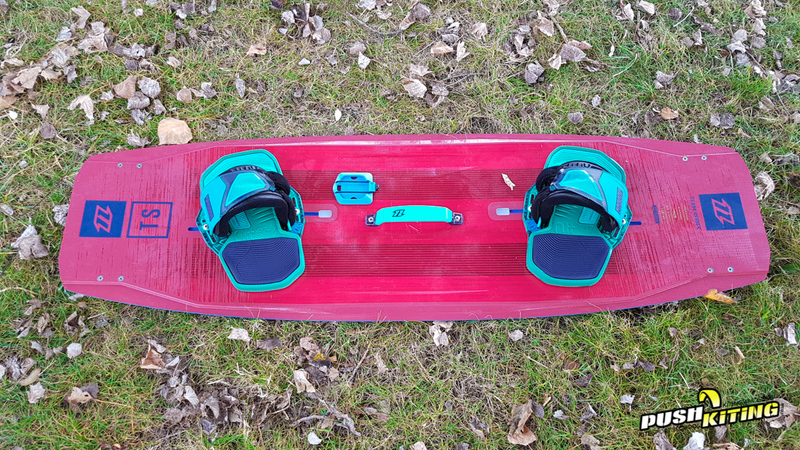 North kites are the most premium brand on the market and the quality speaks for itself which is why we stand by North kiteboarding. 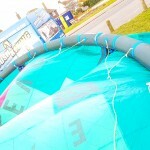 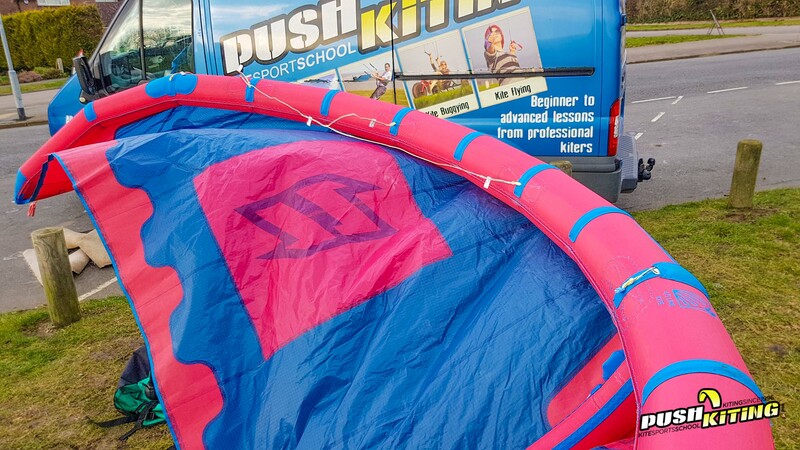 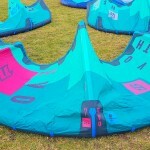 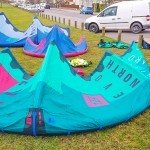 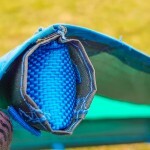 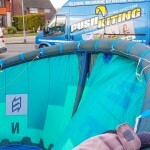 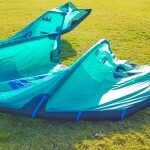 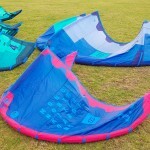 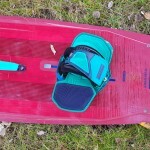 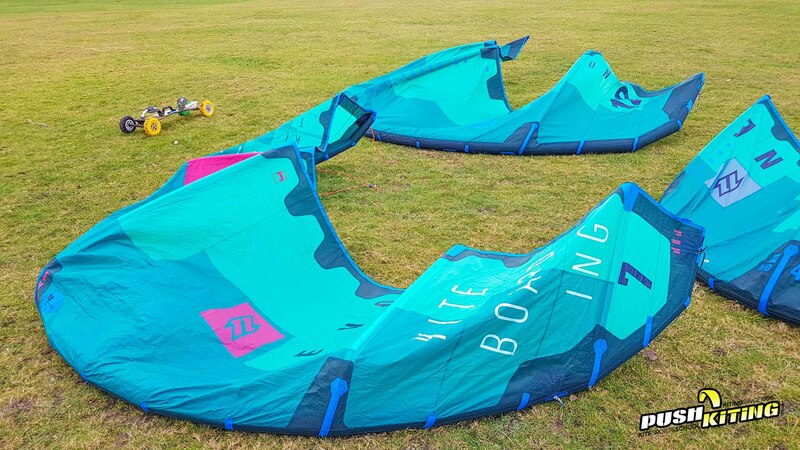 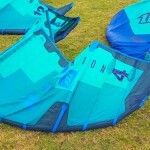 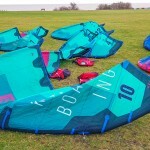 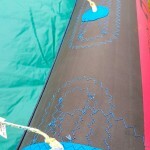 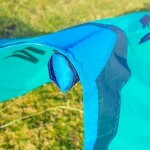 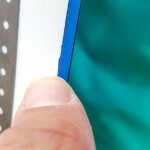 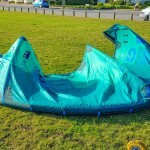 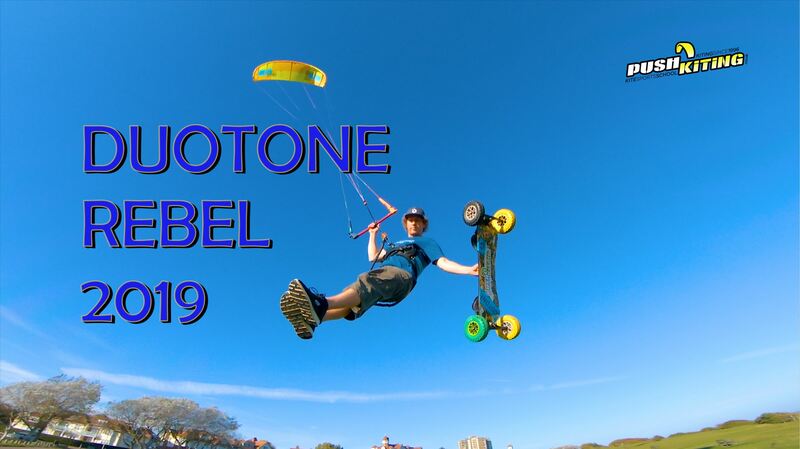 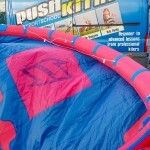 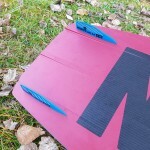 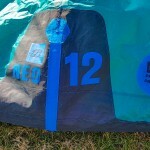 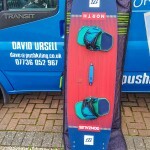 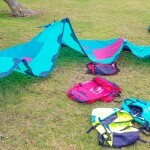 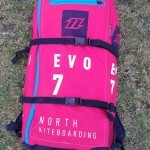 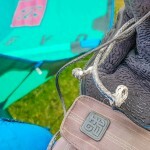 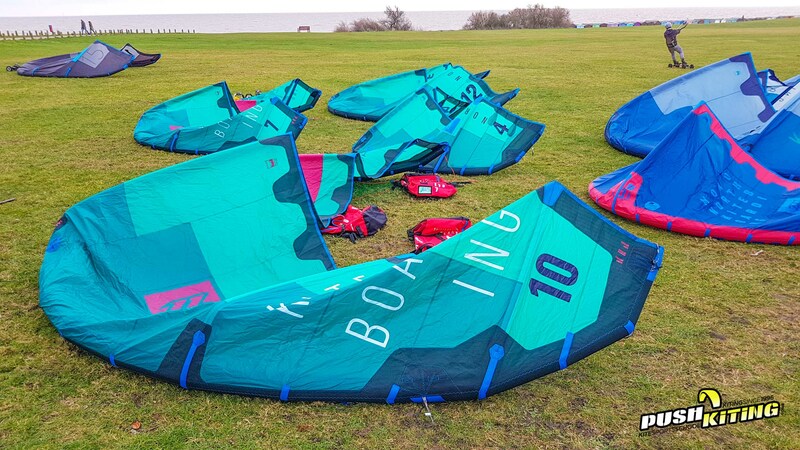 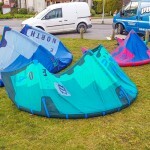 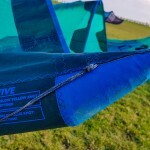 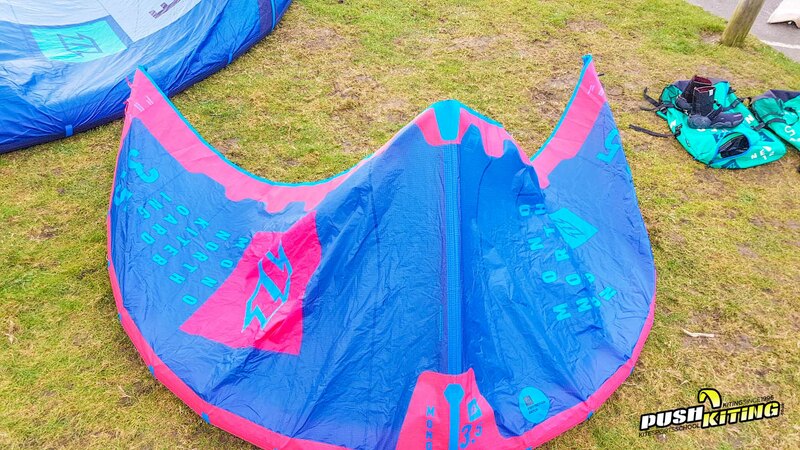 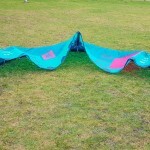 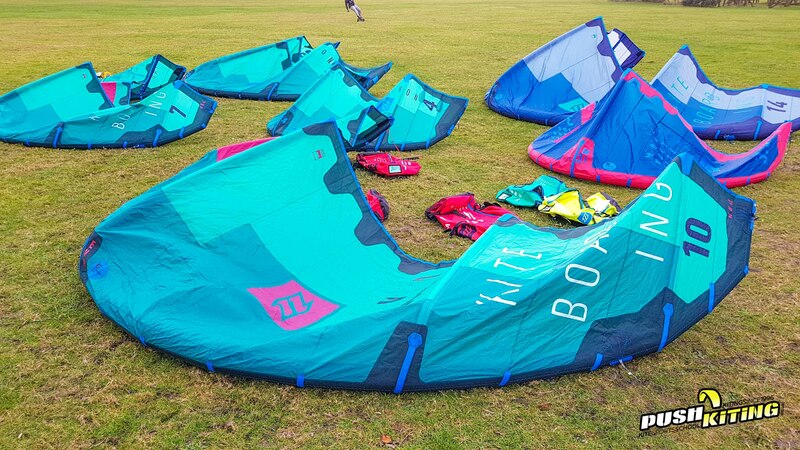 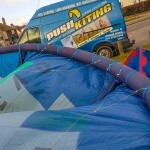 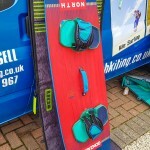 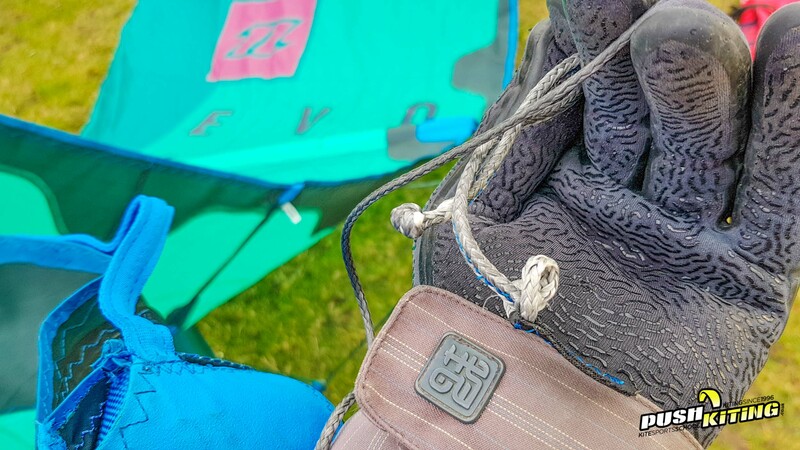 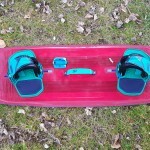 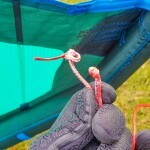 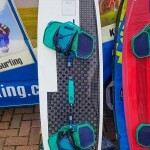 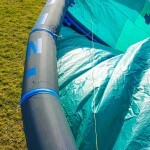 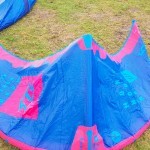 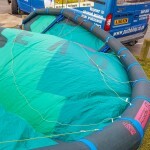 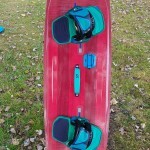 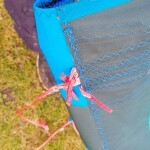 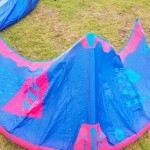 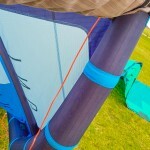 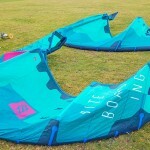 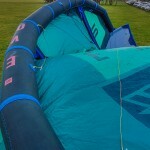 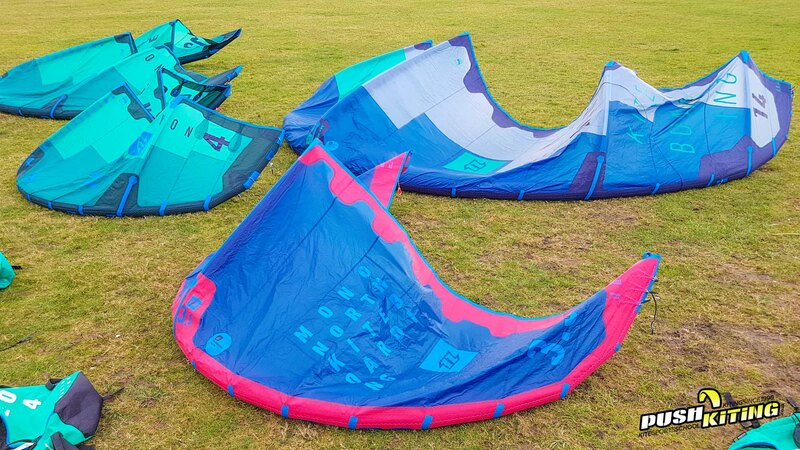 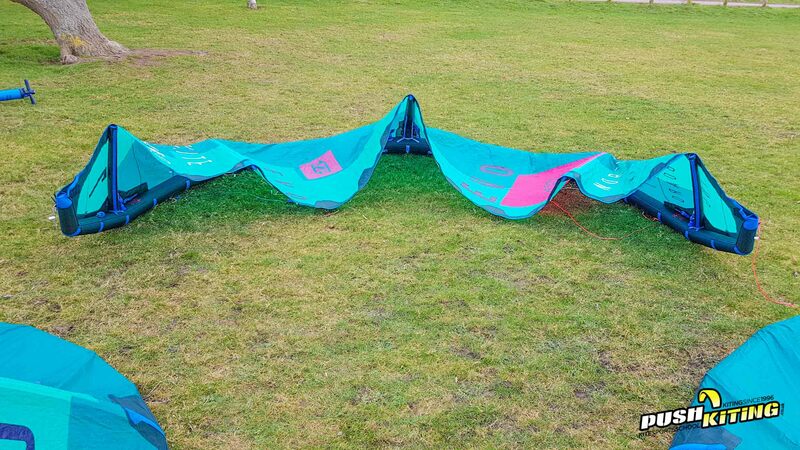 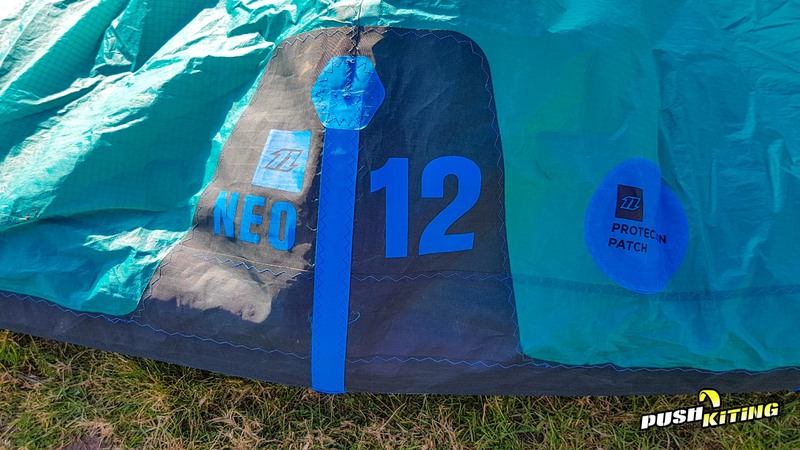 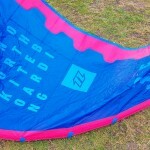 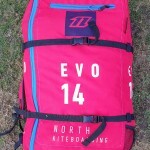 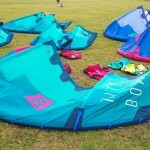 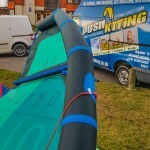 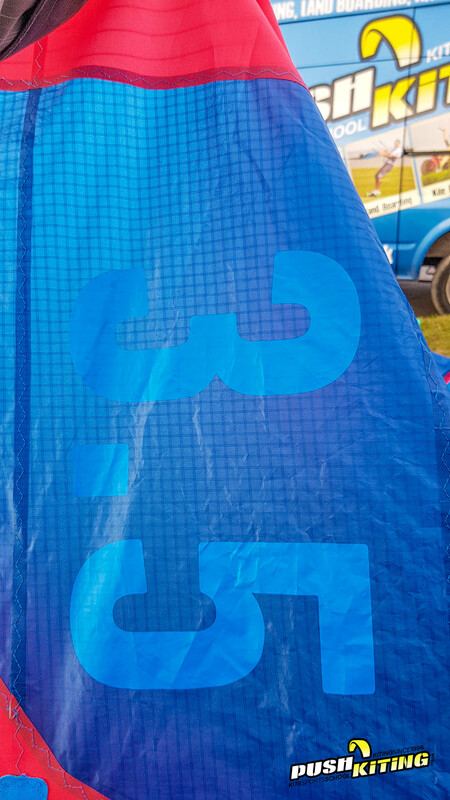 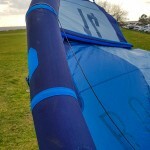 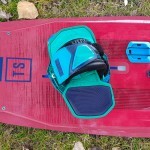 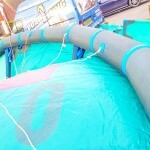 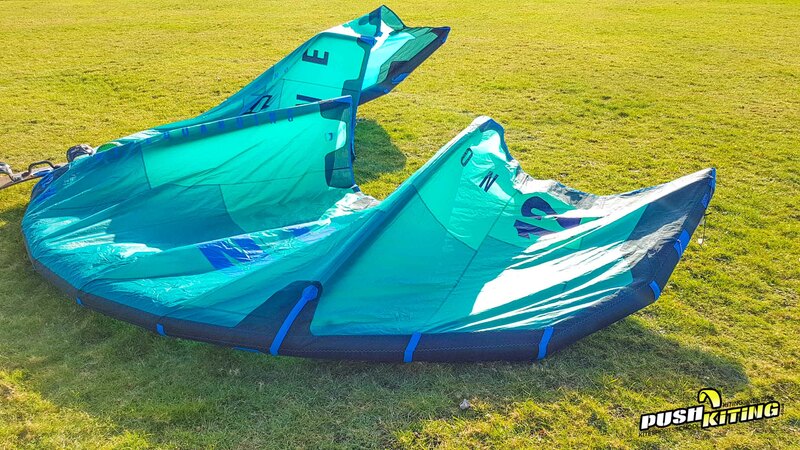 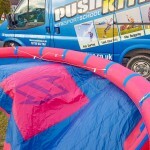 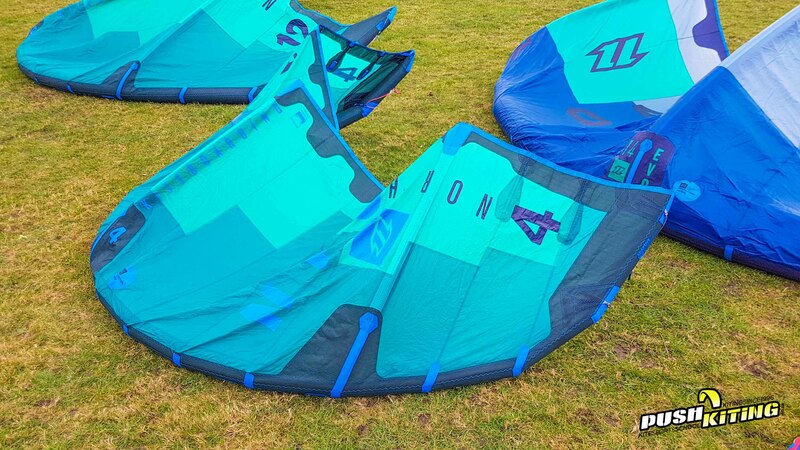 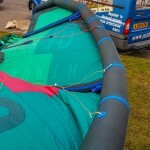 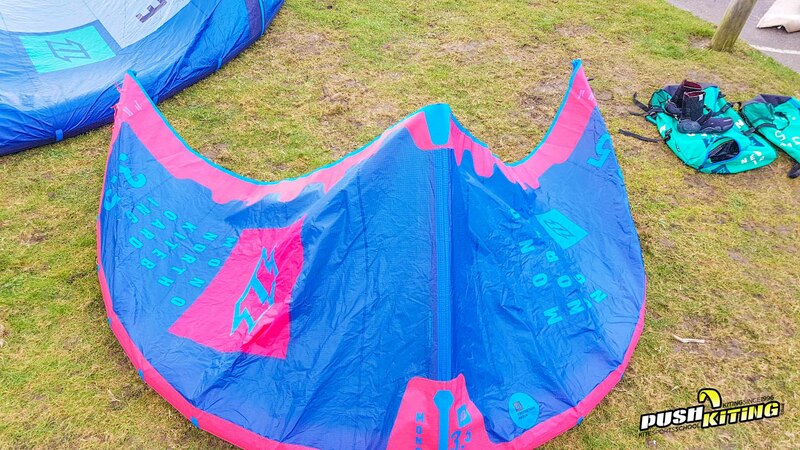 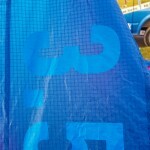 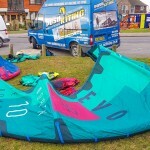 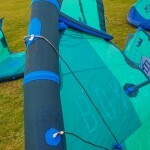 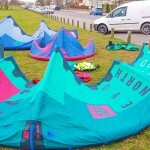 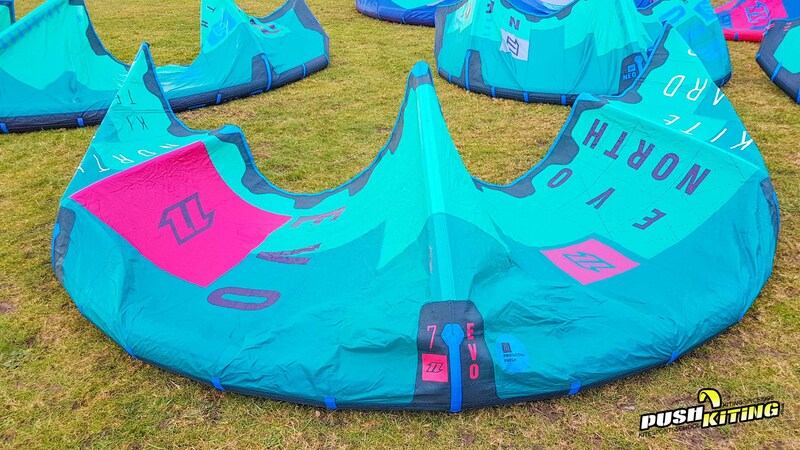 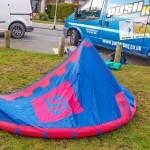 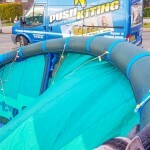 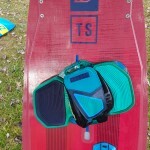 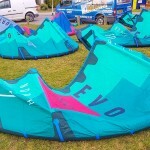 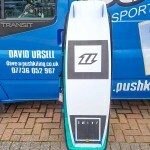 These kites are all fantastic condition with low usage across the board. 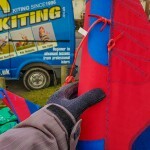 You are welcome to come and view the kites at our local kite spot, even see the kites up and flying. 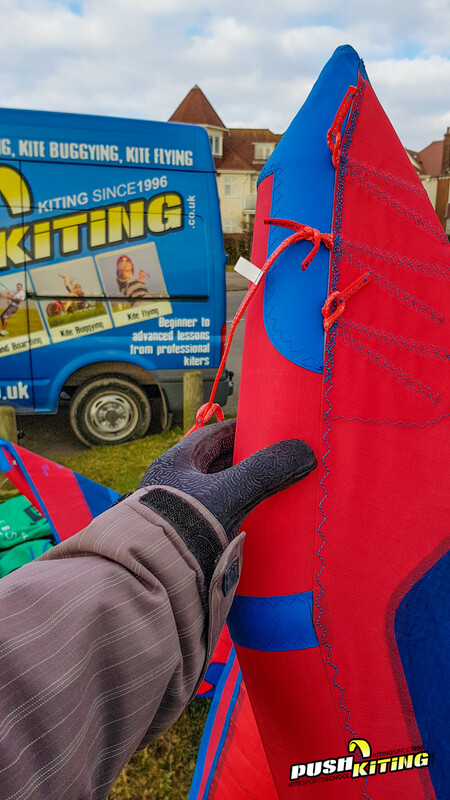 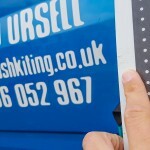 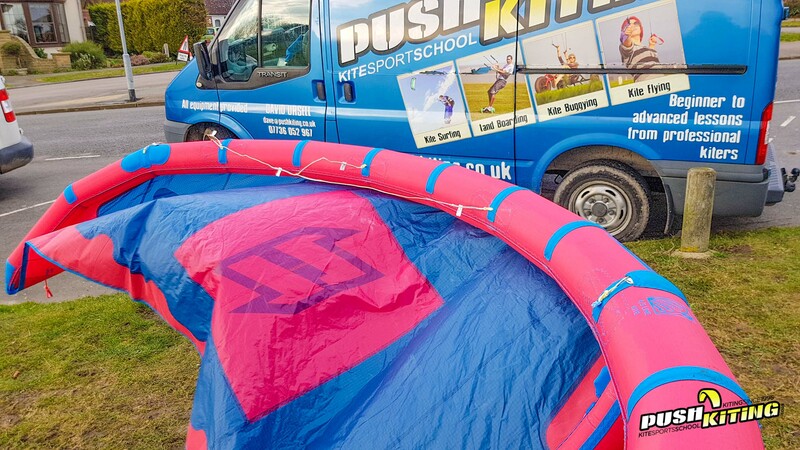 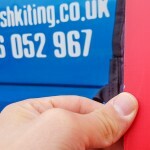 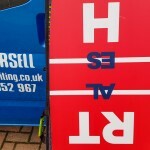 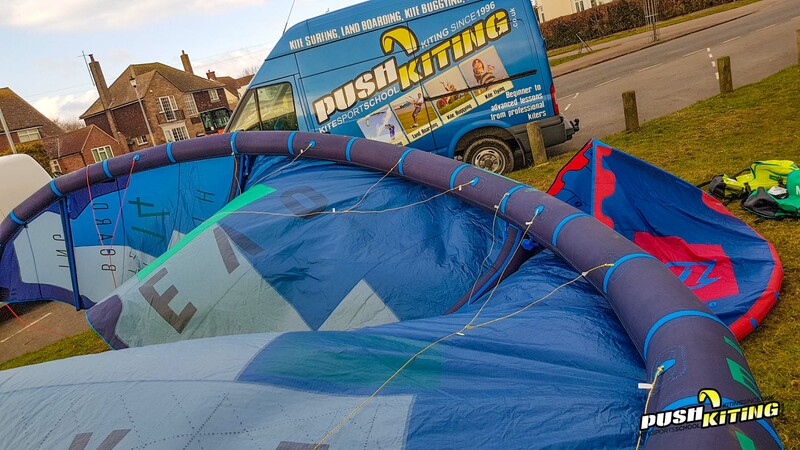 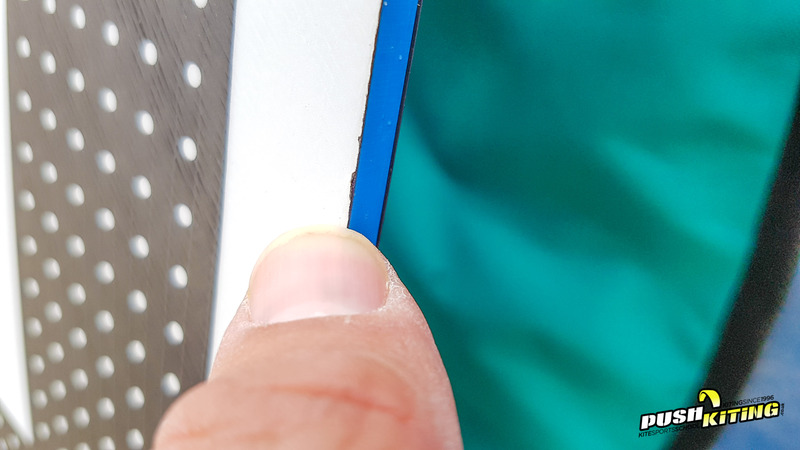 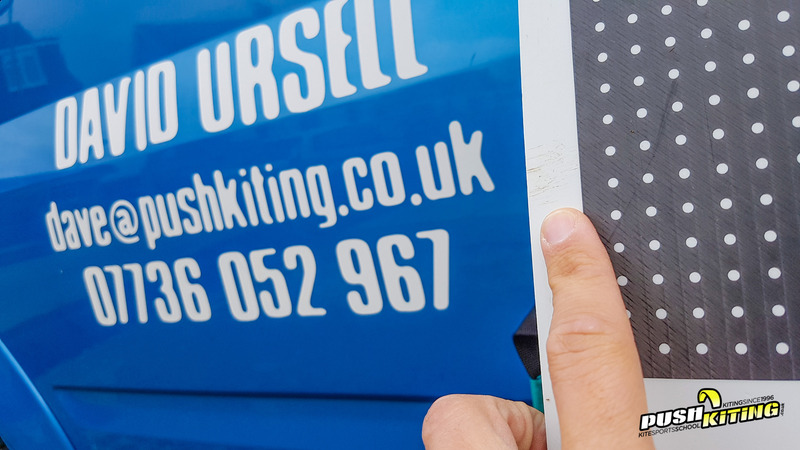 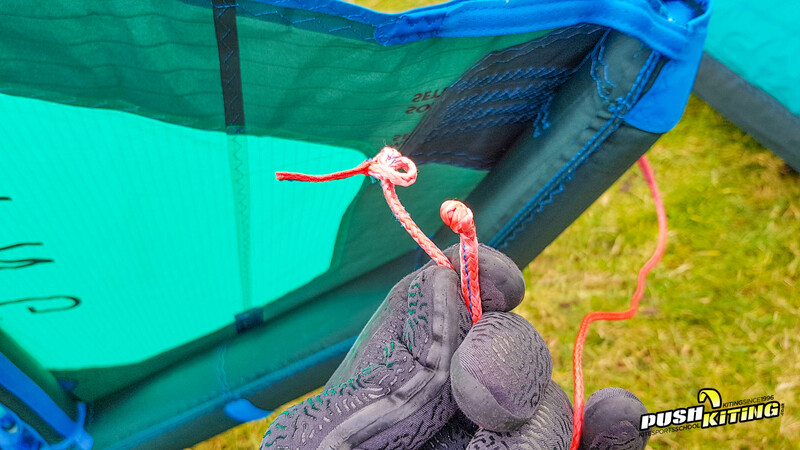 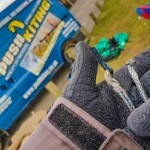 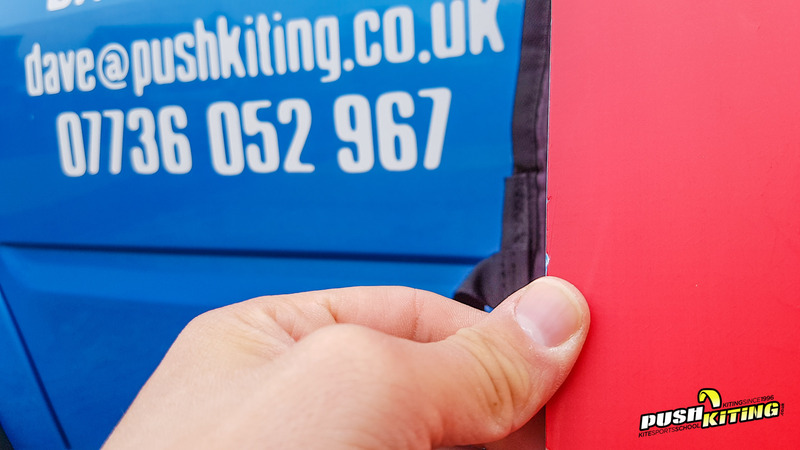 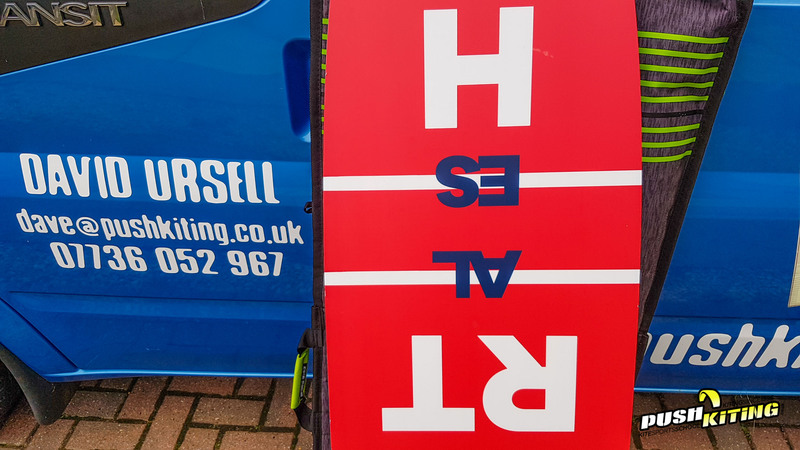 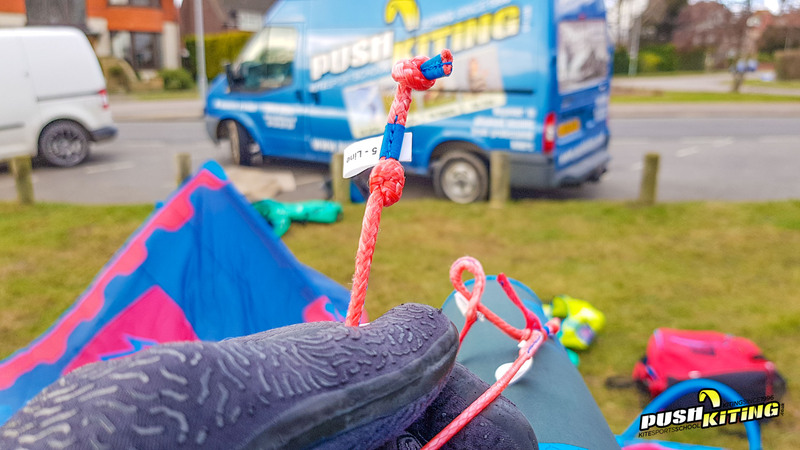 If you are not close enough we can post the kites via courier to wherever you are in the world, we can supply you a number of options for postage and insurance once you’ve chose what equipment you would like. 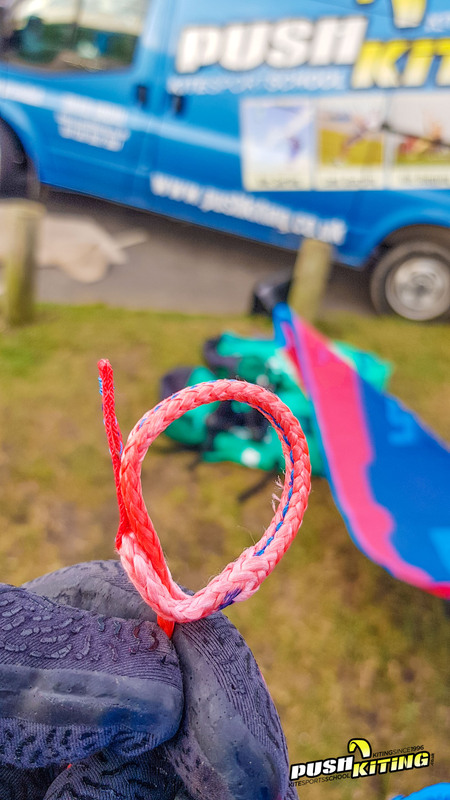 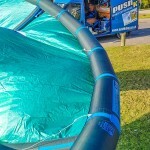 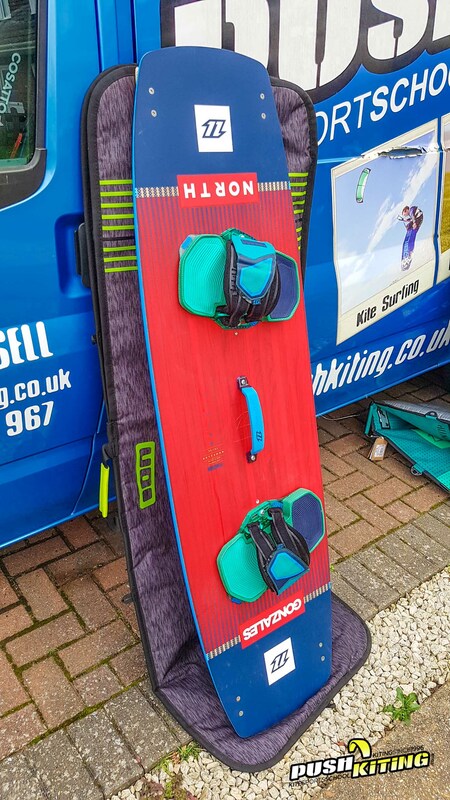 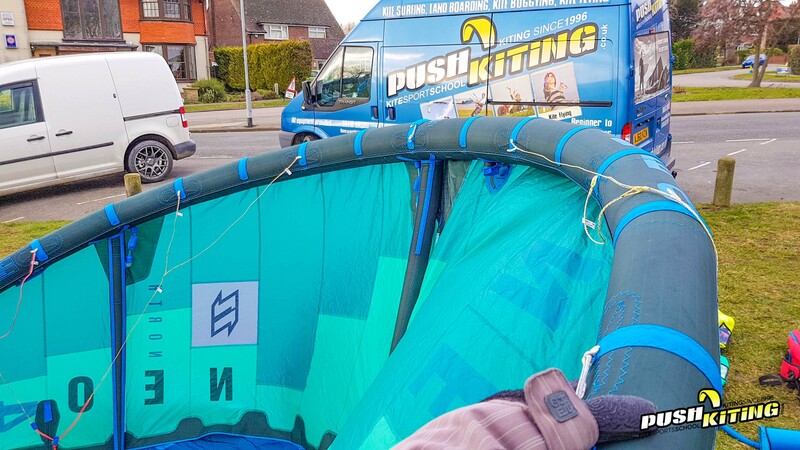 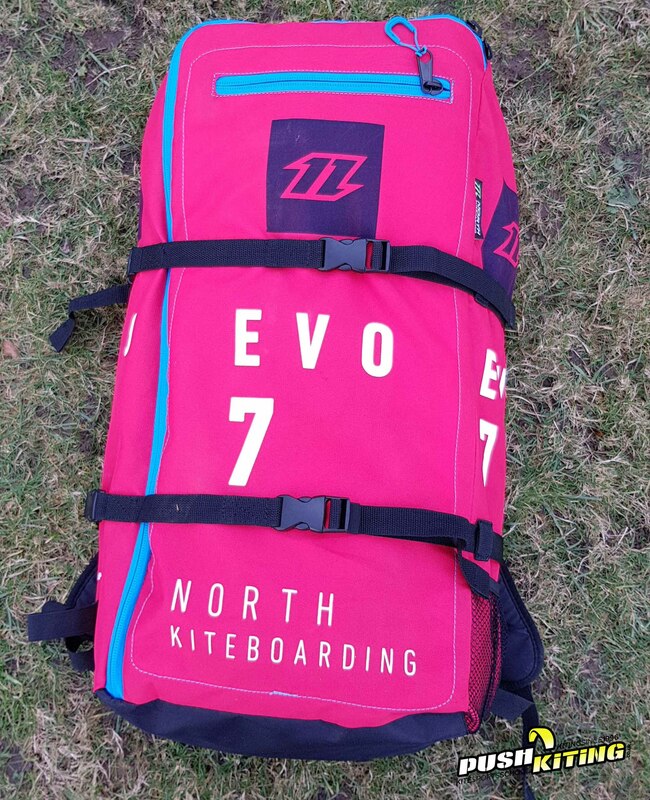 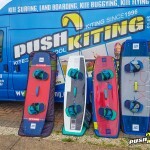 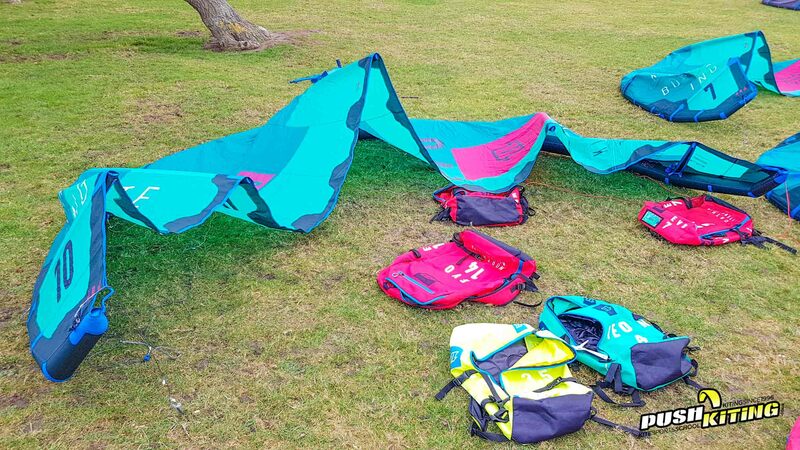 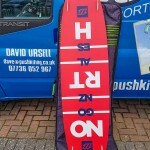 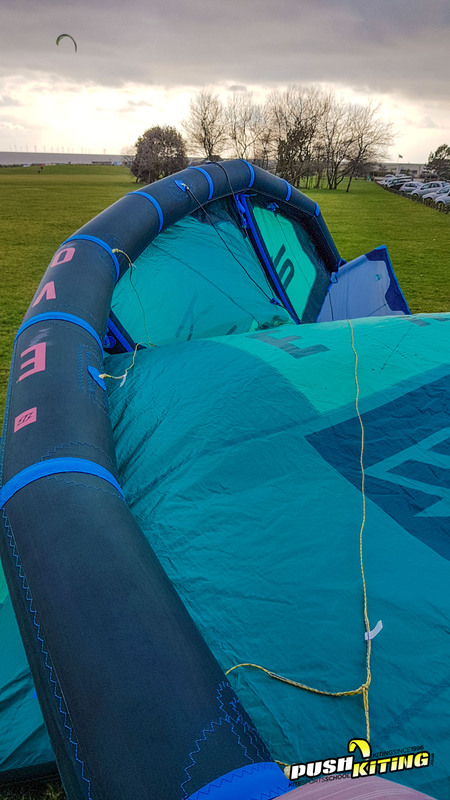 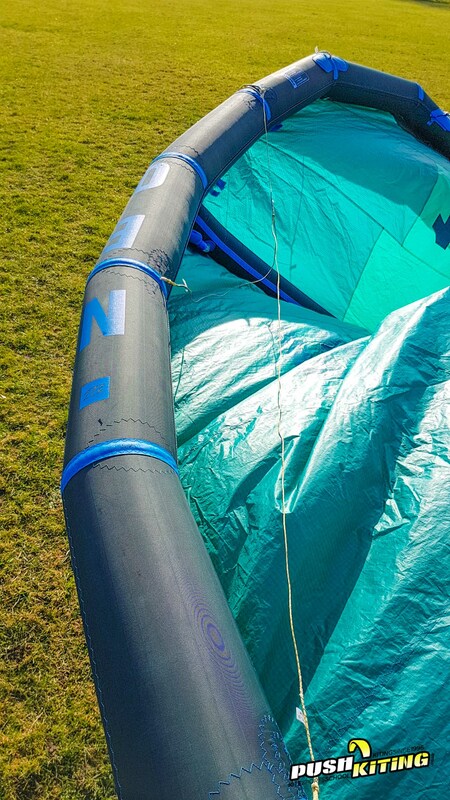 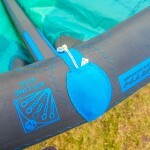 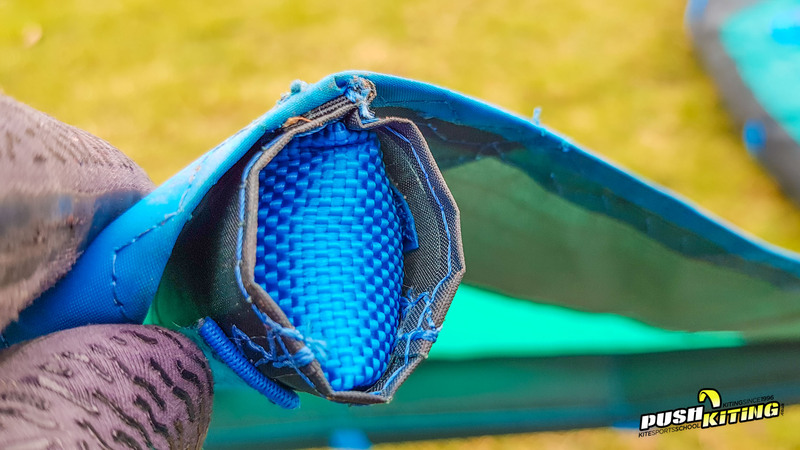 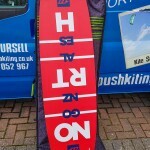 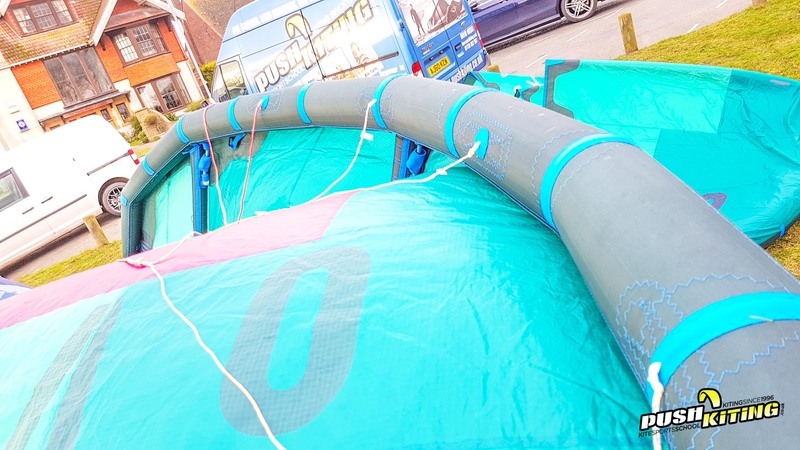 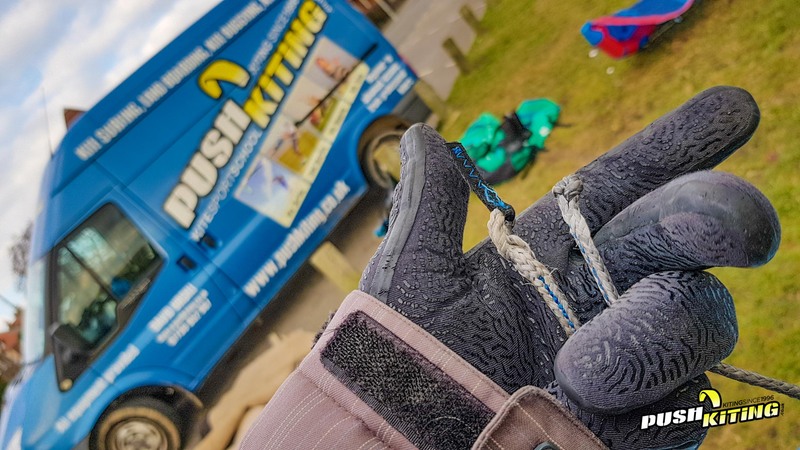 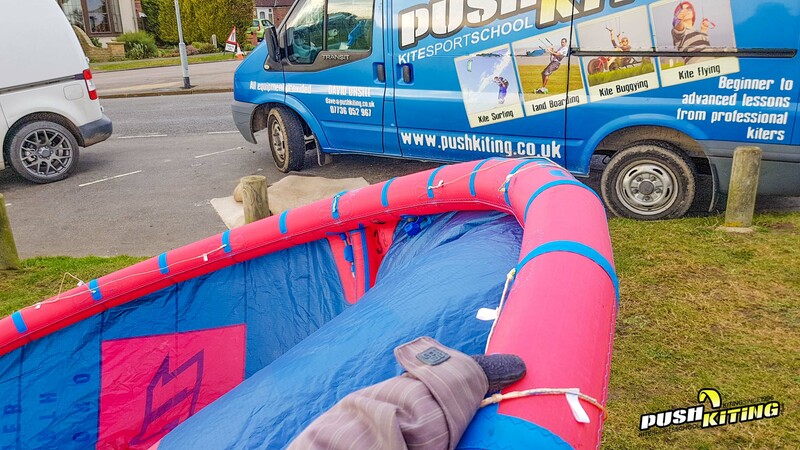 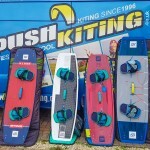 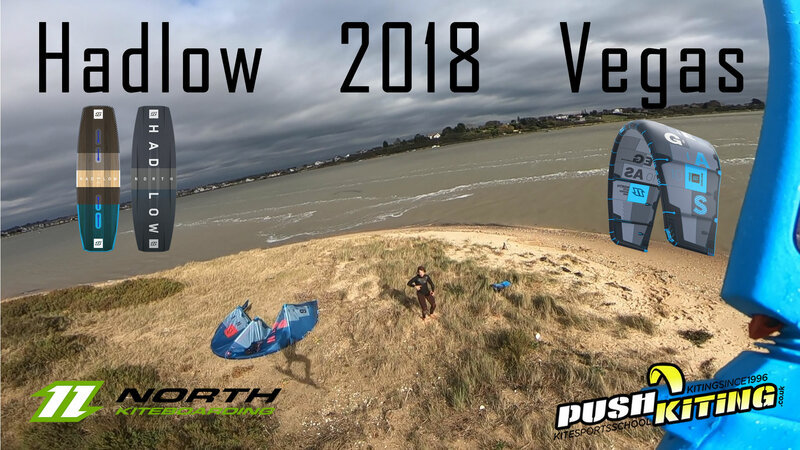 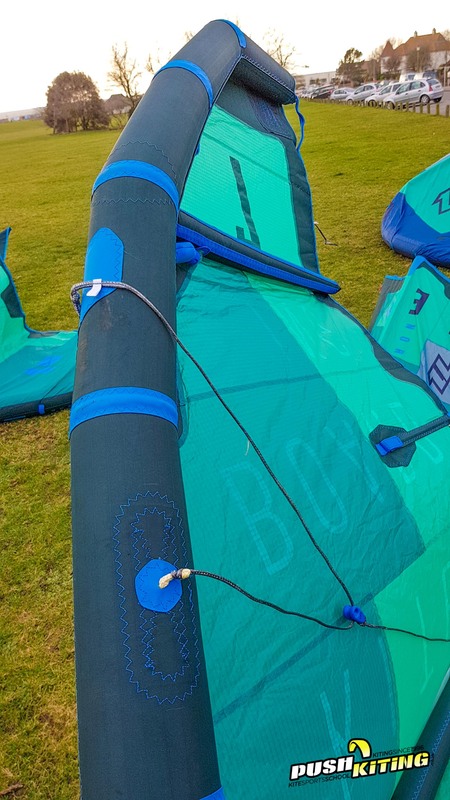 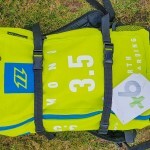 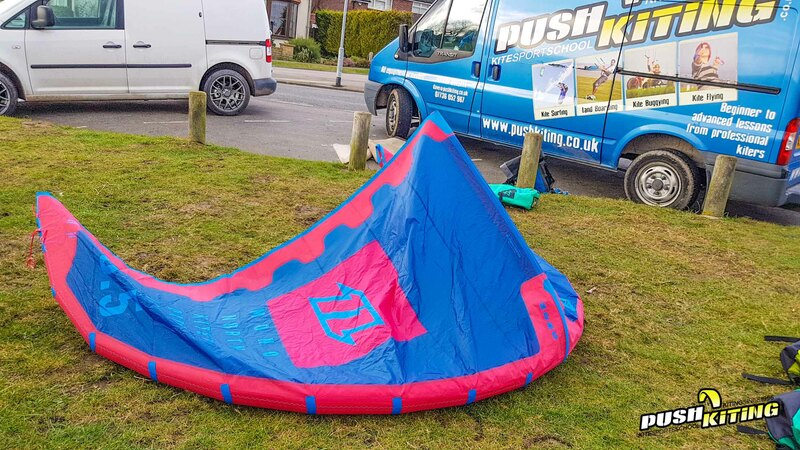 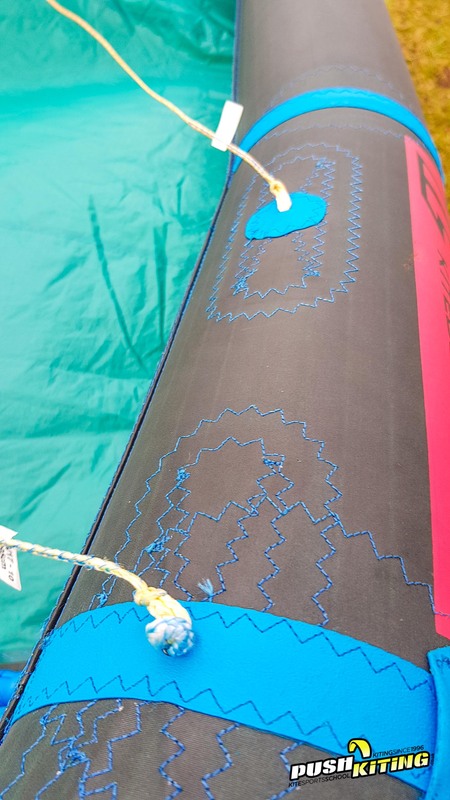 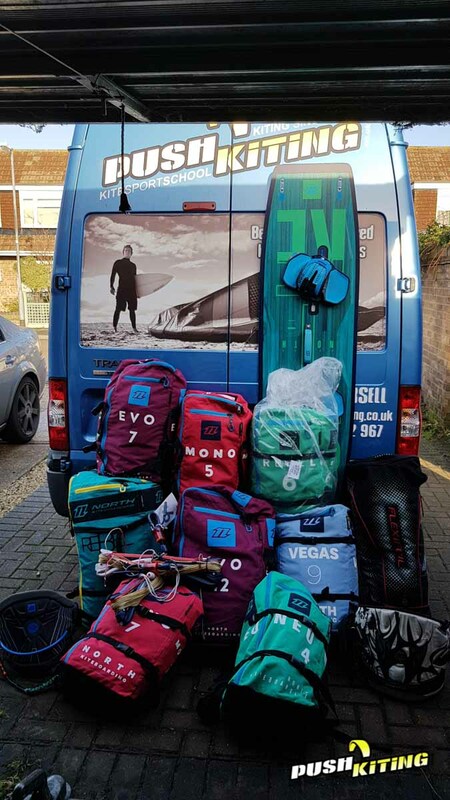 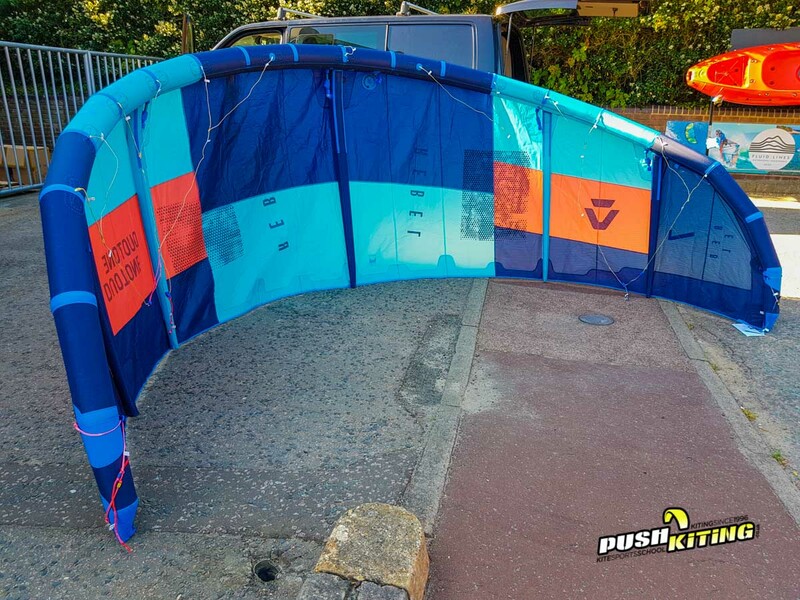 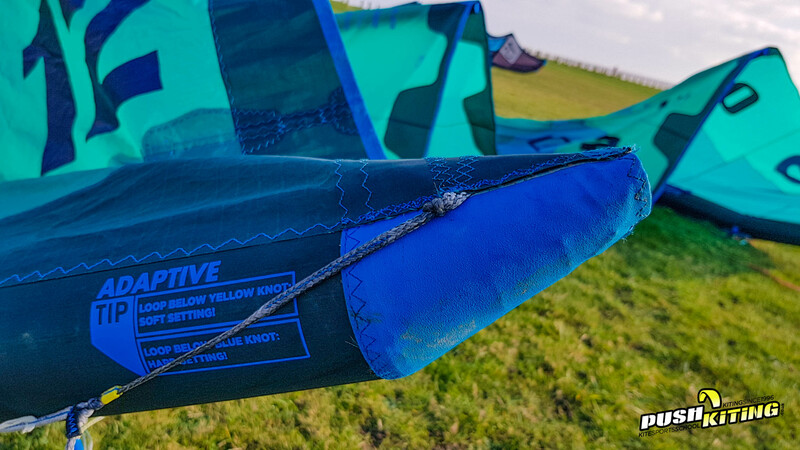 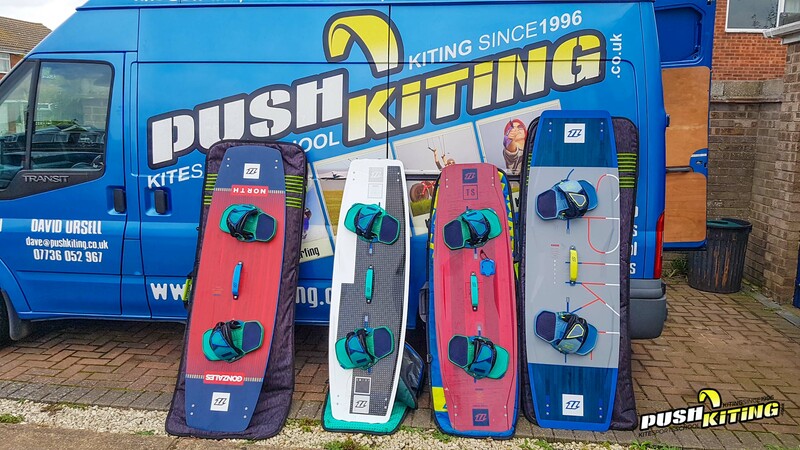 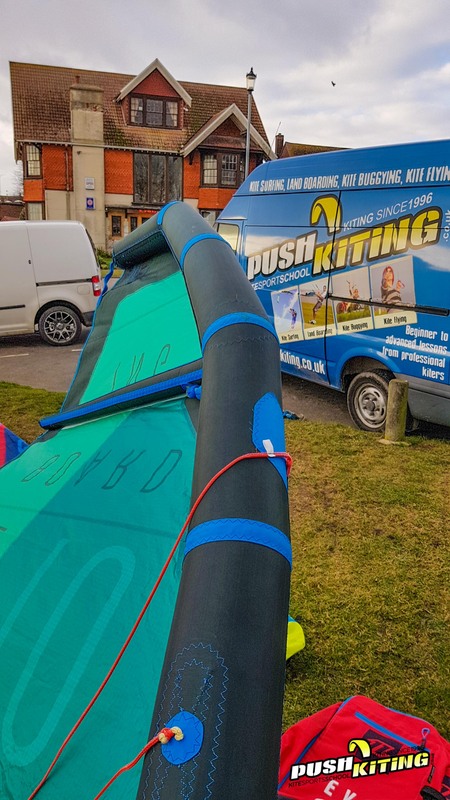 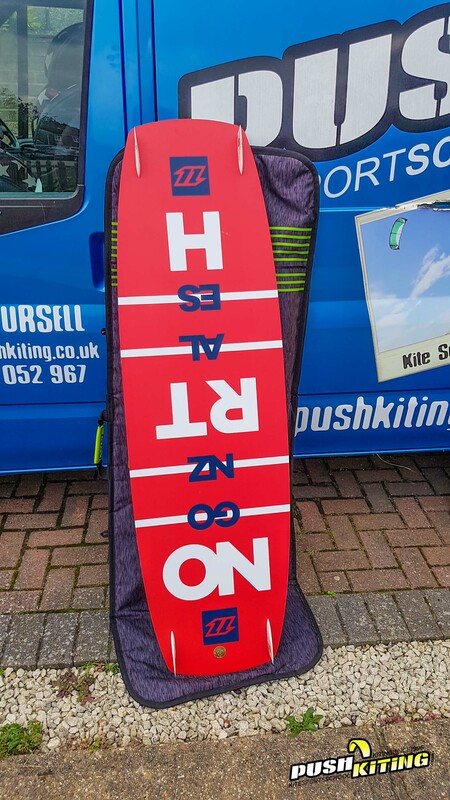 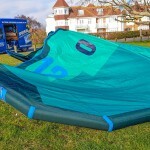 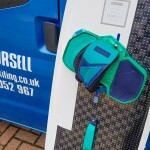 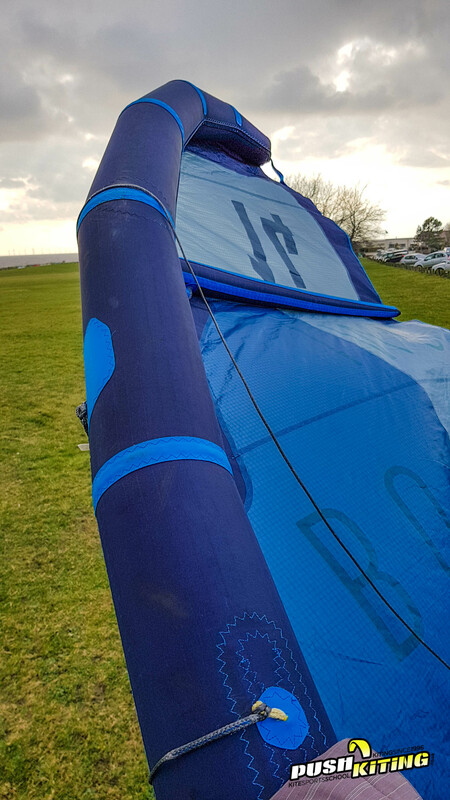 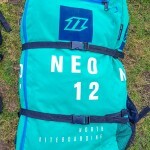 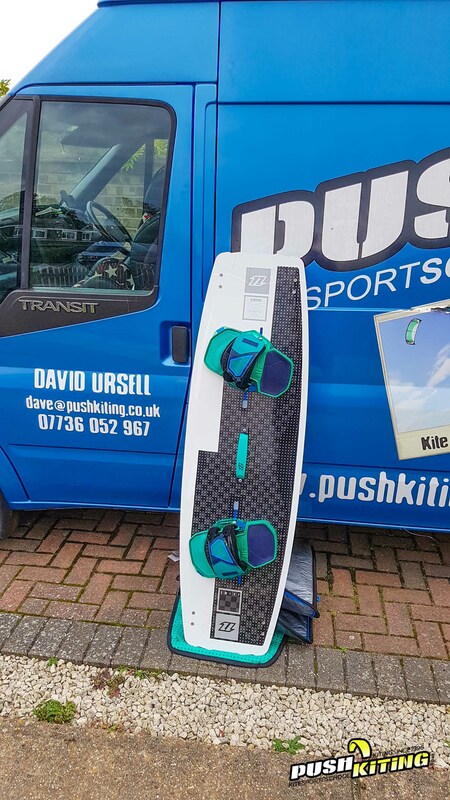 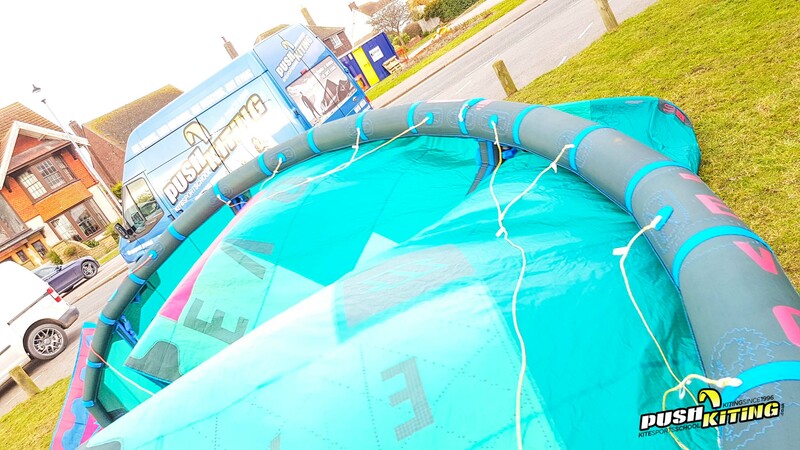 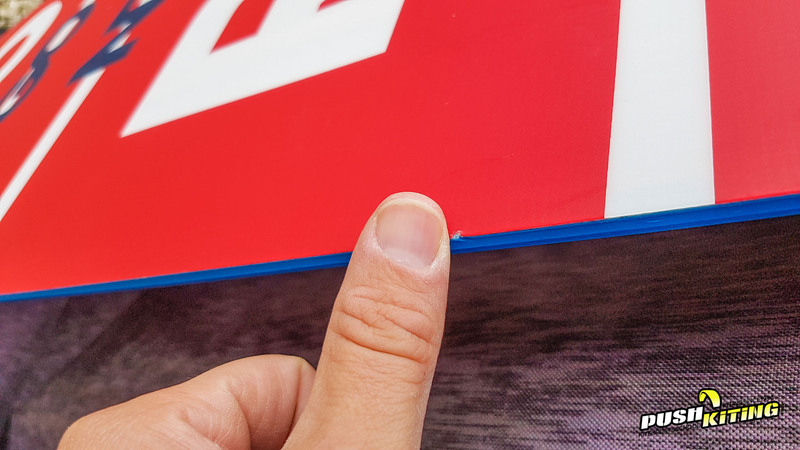 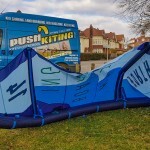 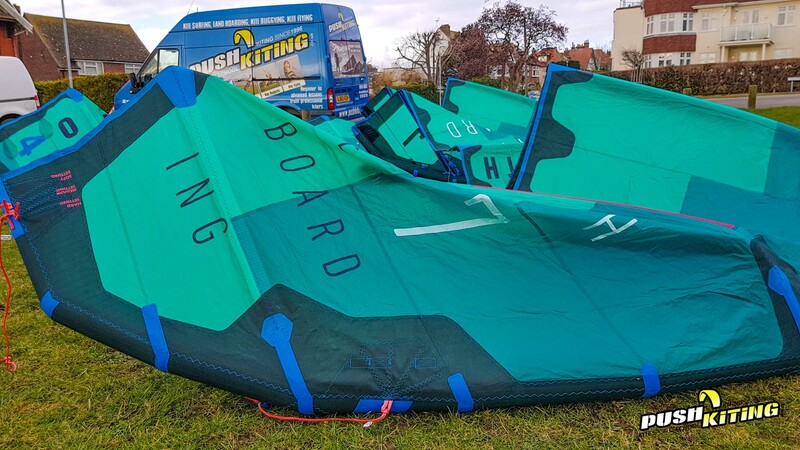 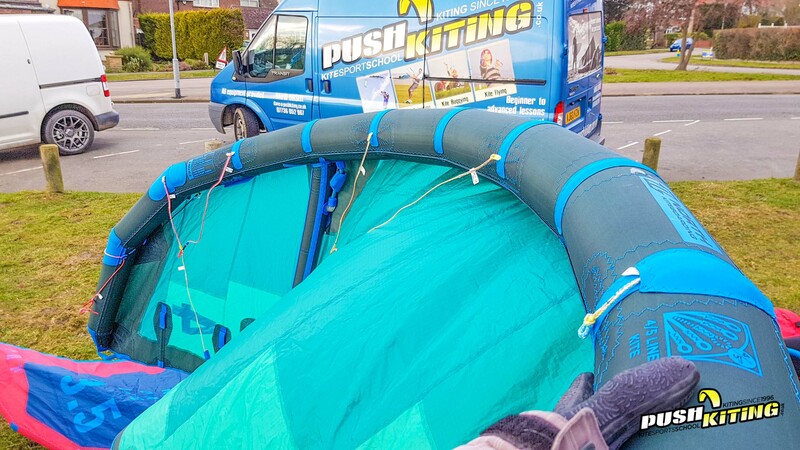 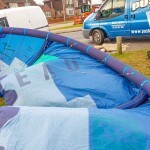 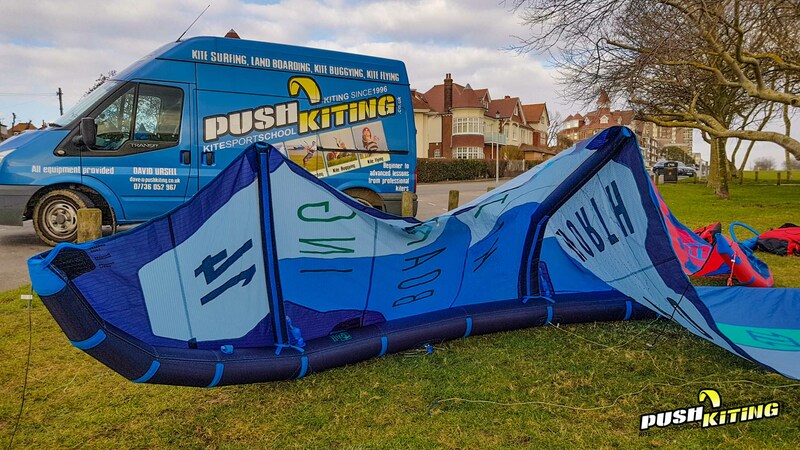 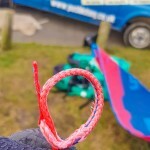 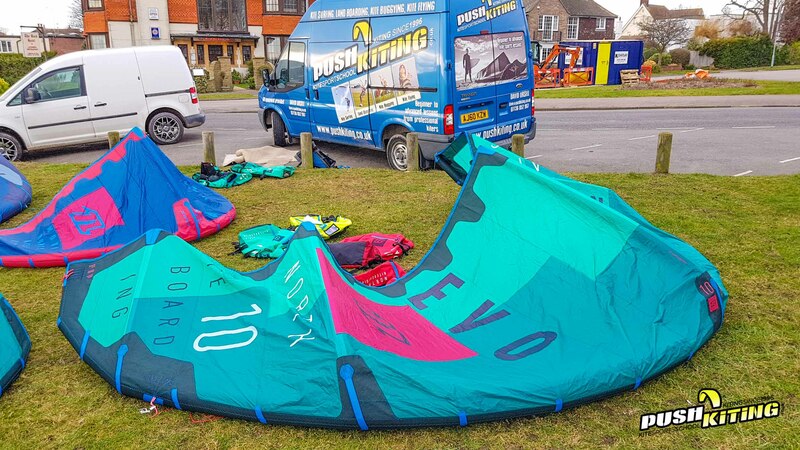 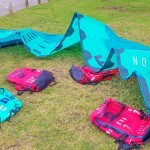 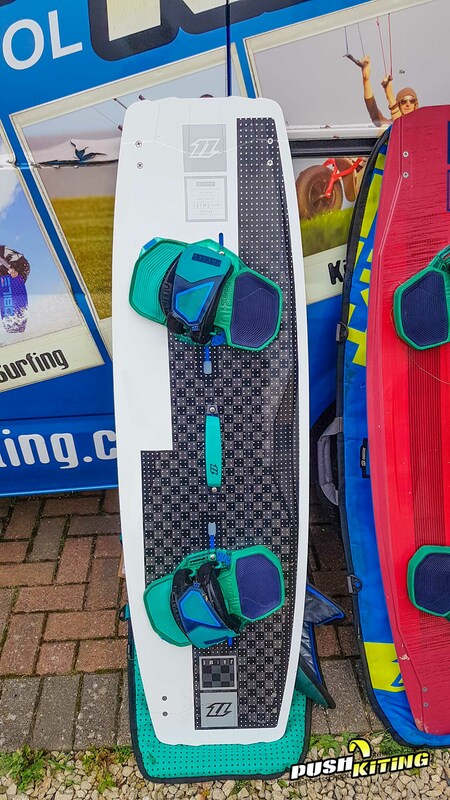 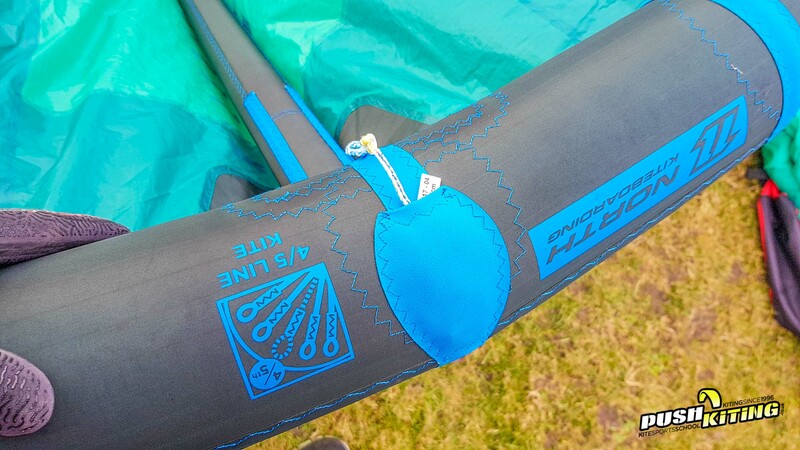 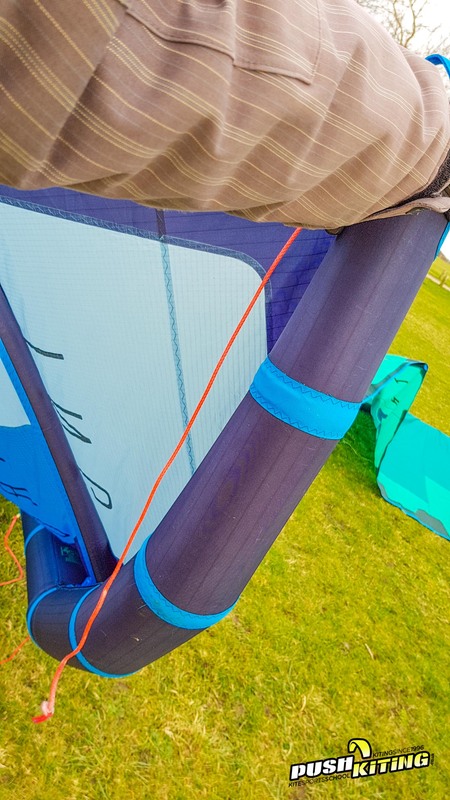 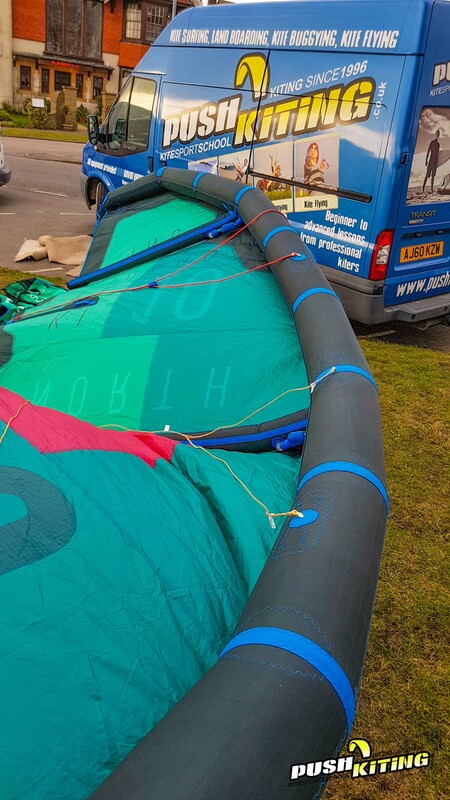 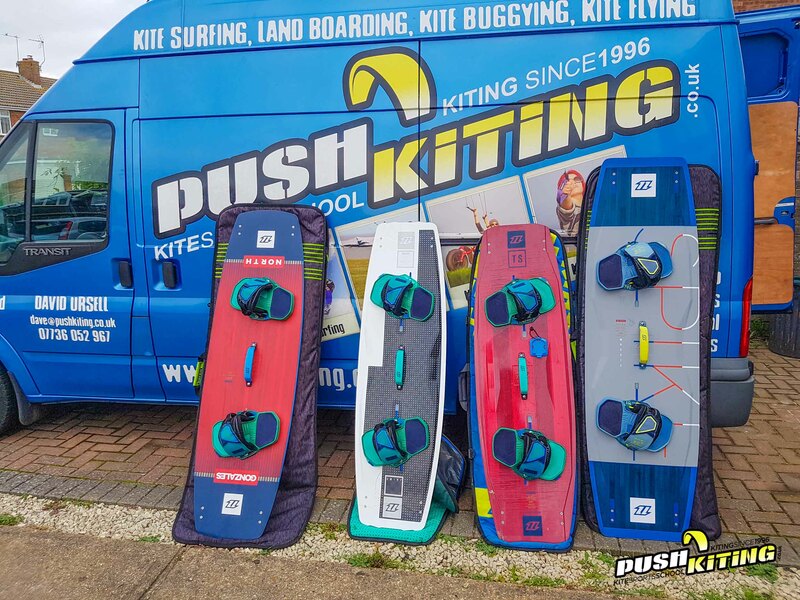 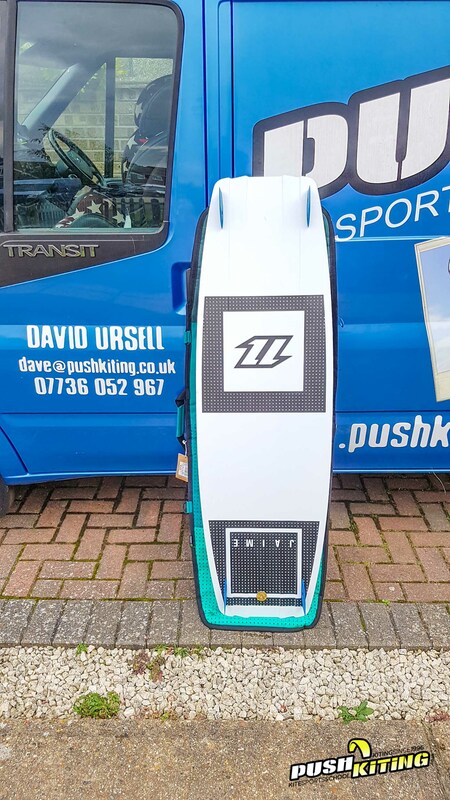 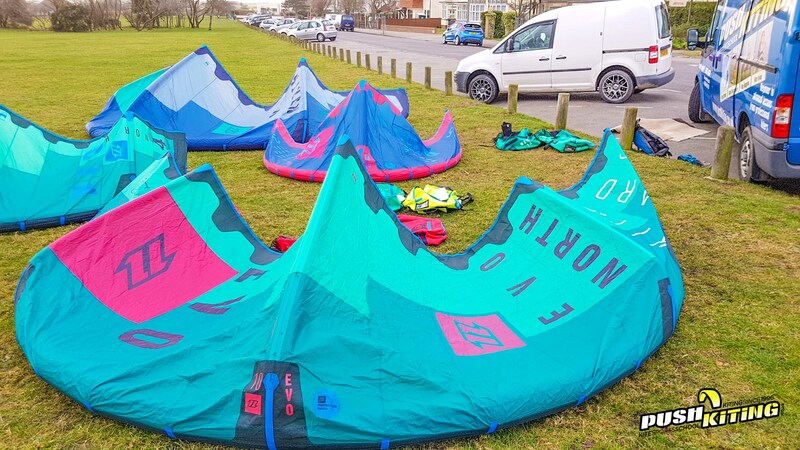 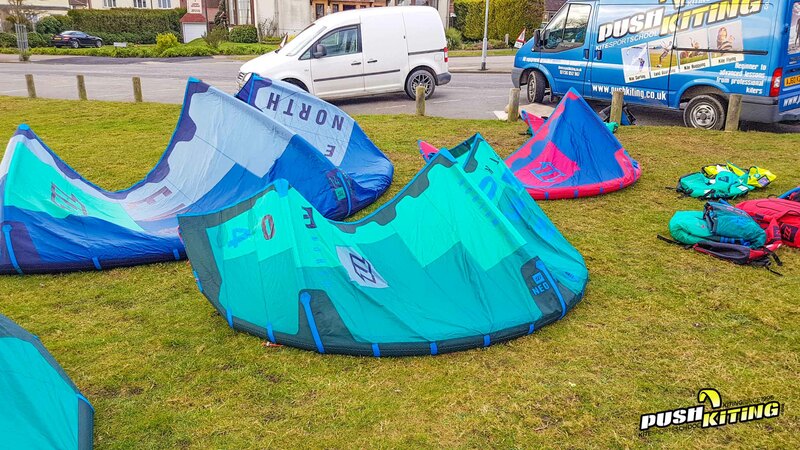 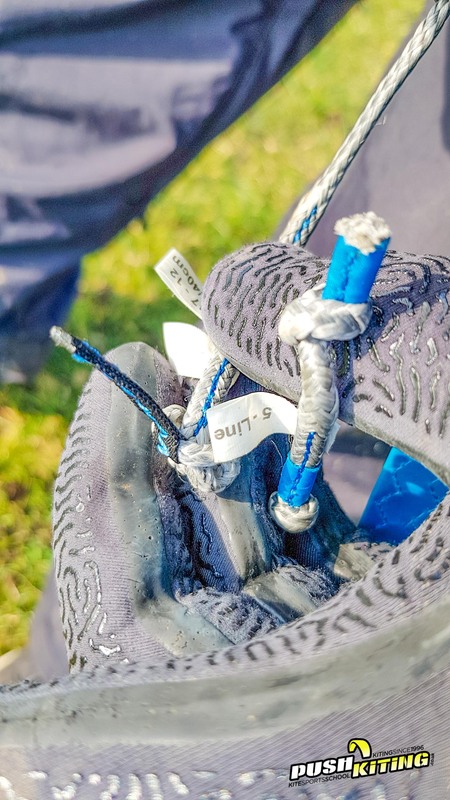 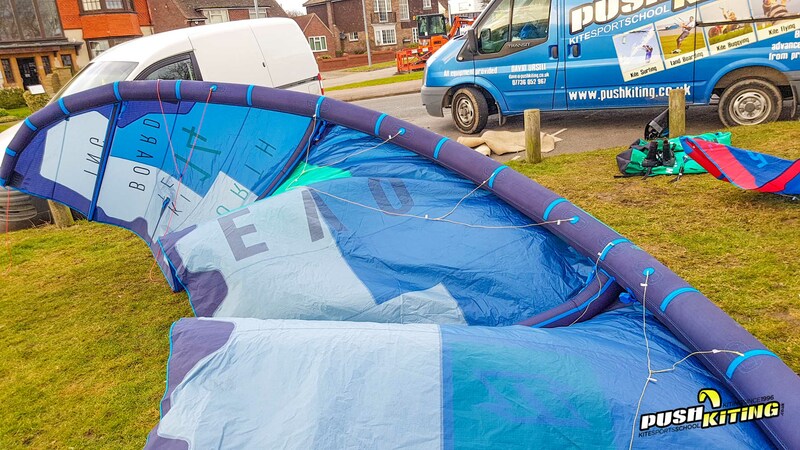 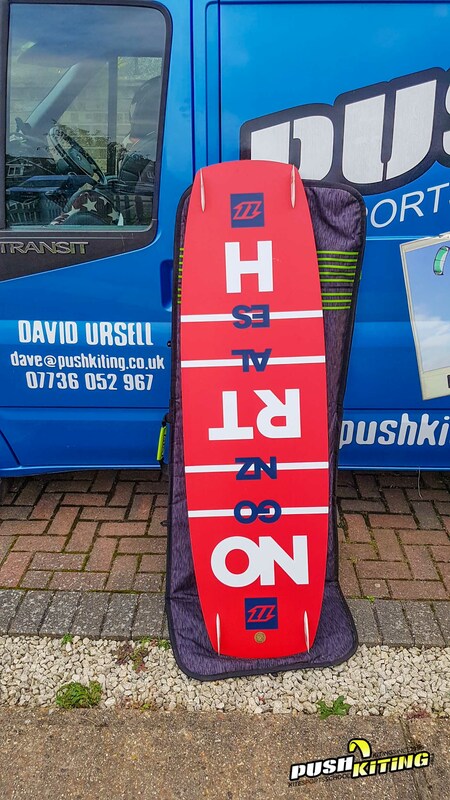 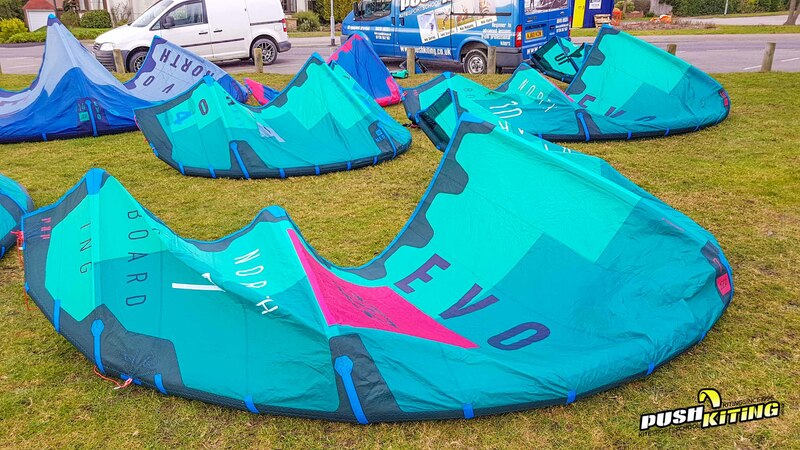 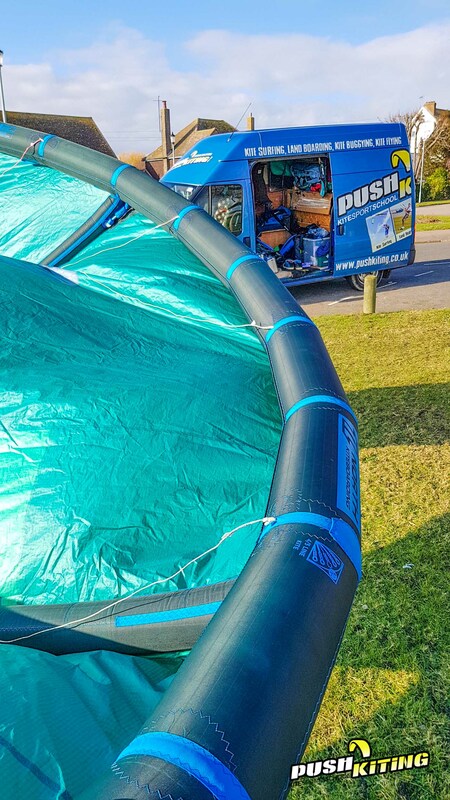 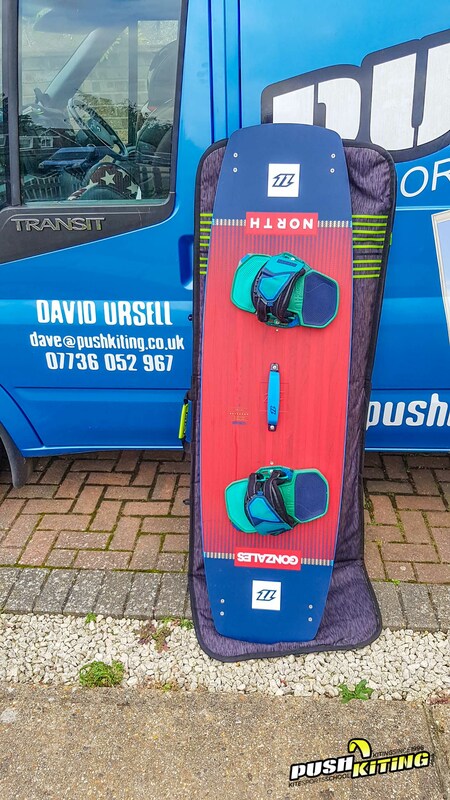 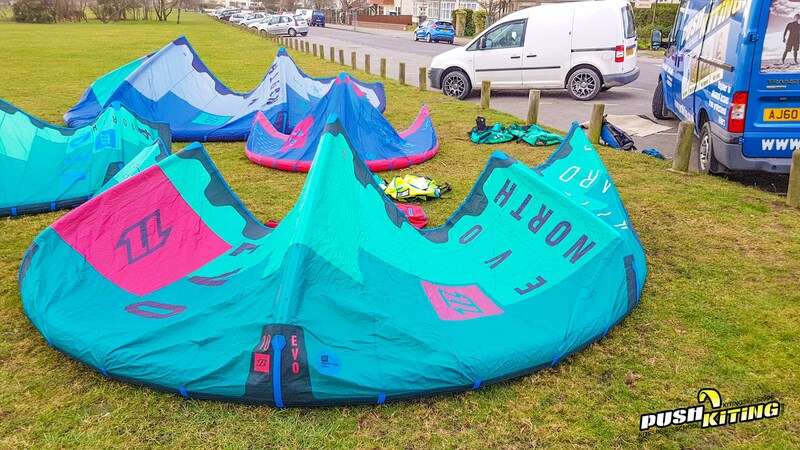 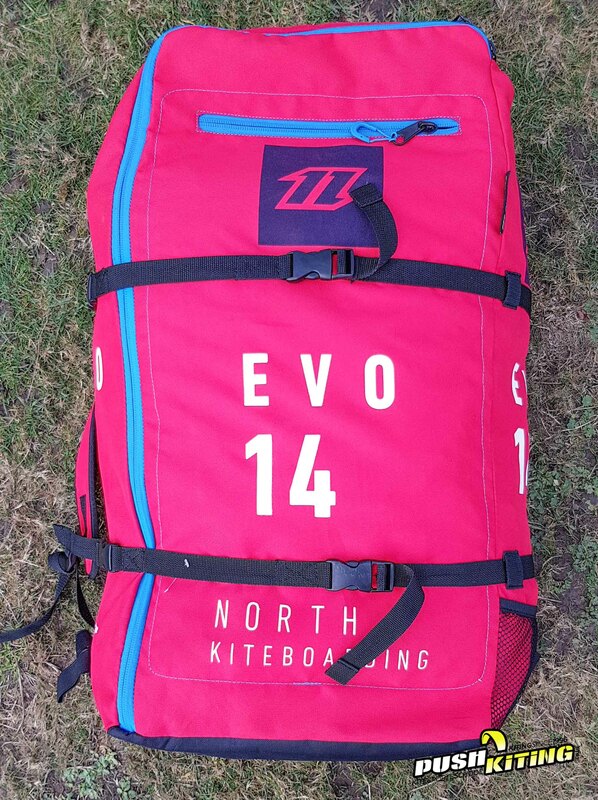 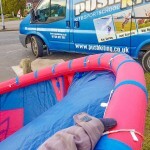 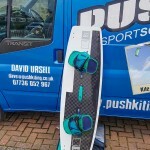 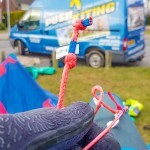 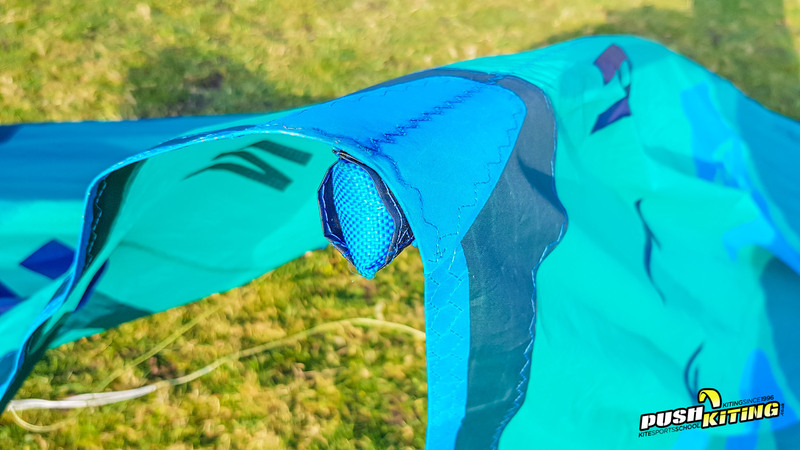 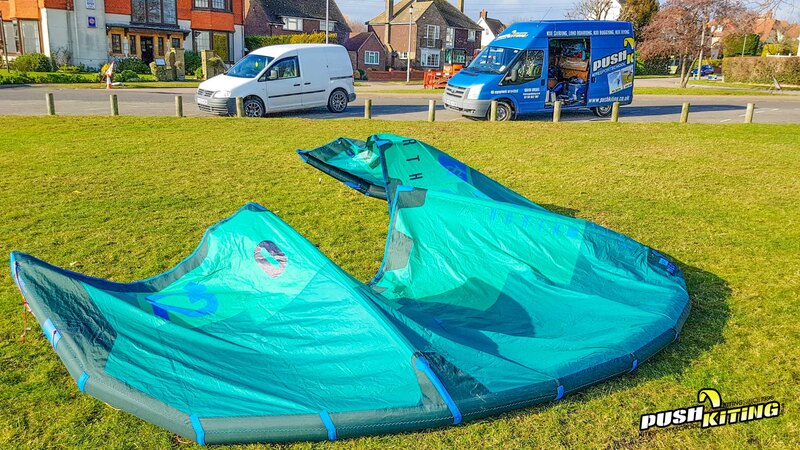 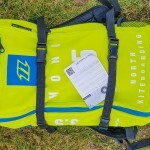 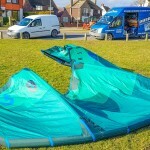 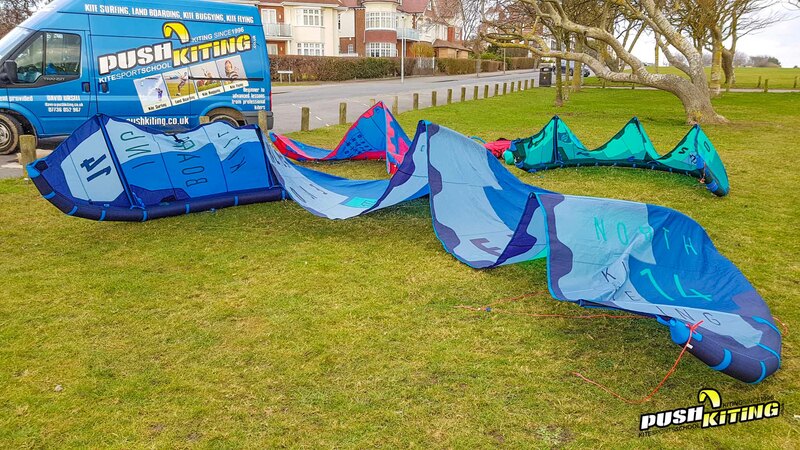 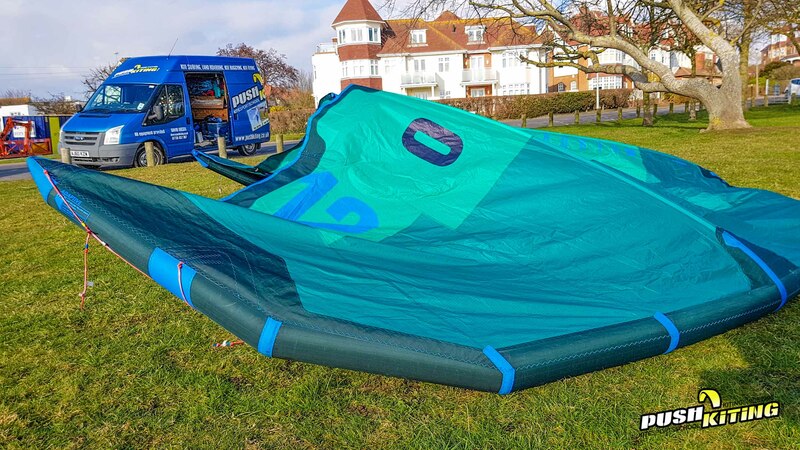 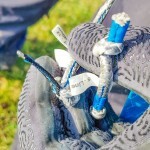 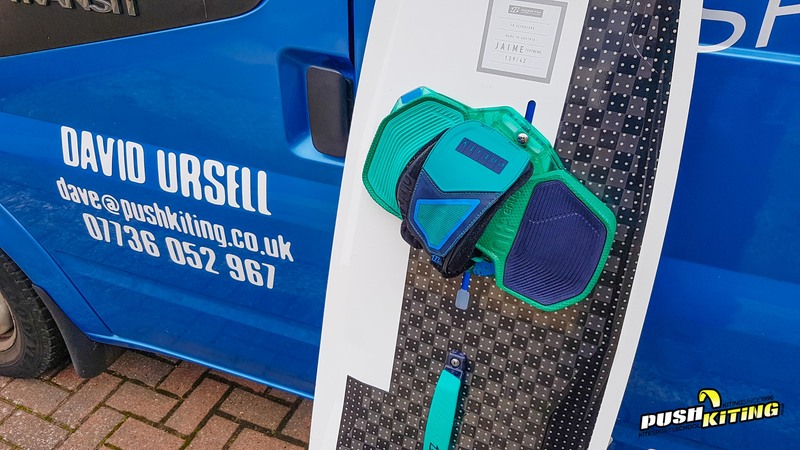 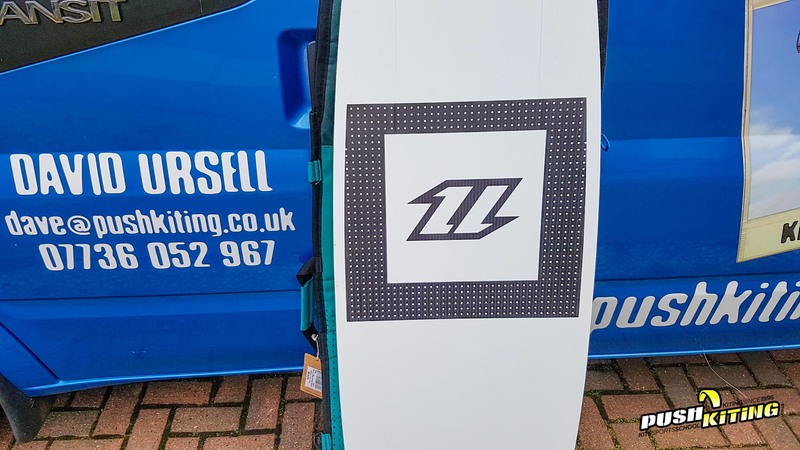 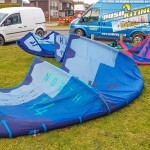 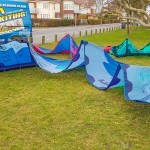 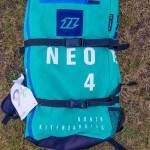 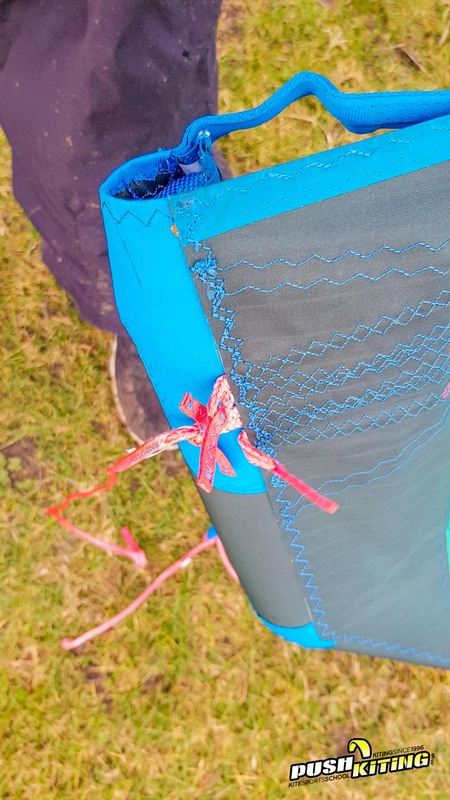 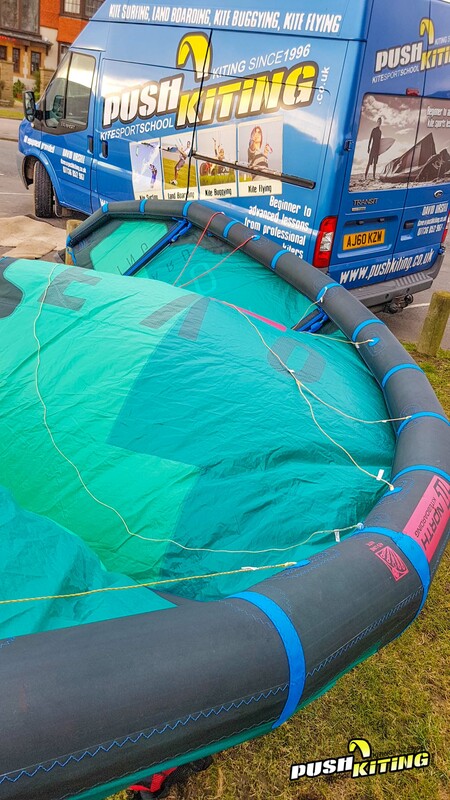 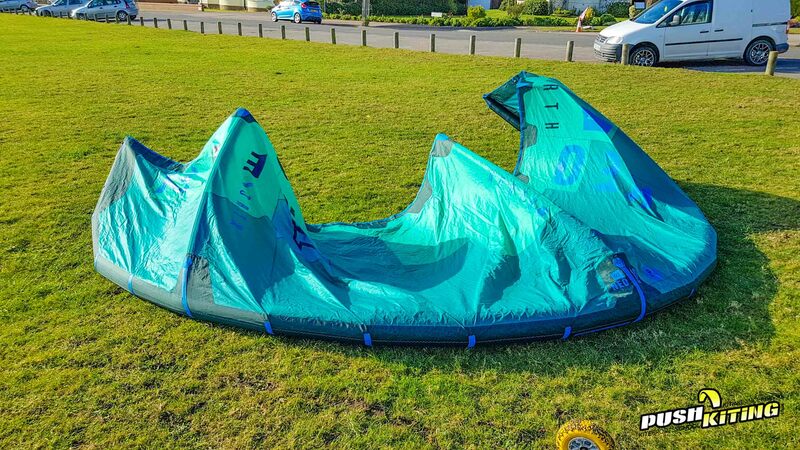 If you would like brand new kites then we can arrange this for you via our friends at Fluid Lines official North Kites dealer, We would be happy to guide you through any kite equipment you buy through fluid lines.